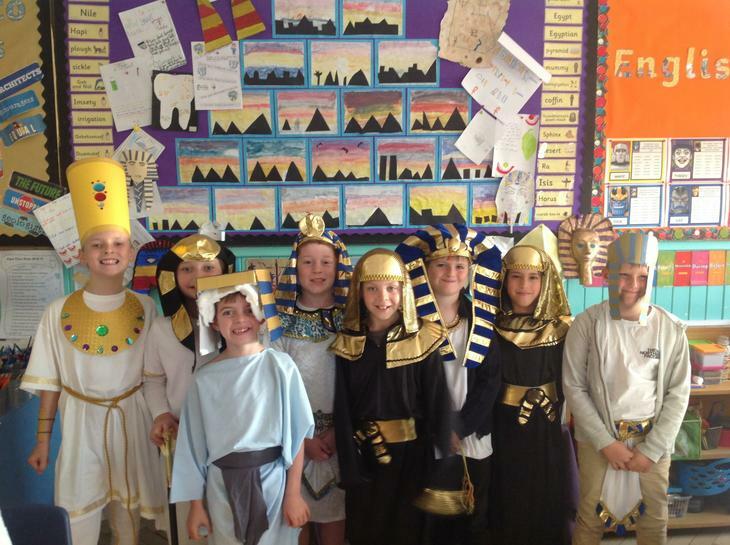 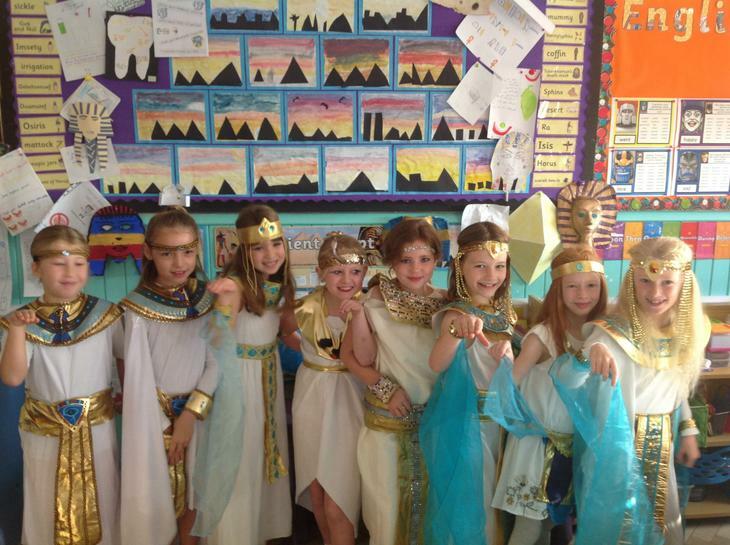 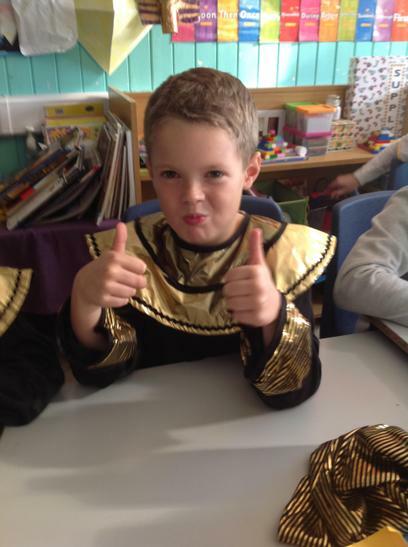 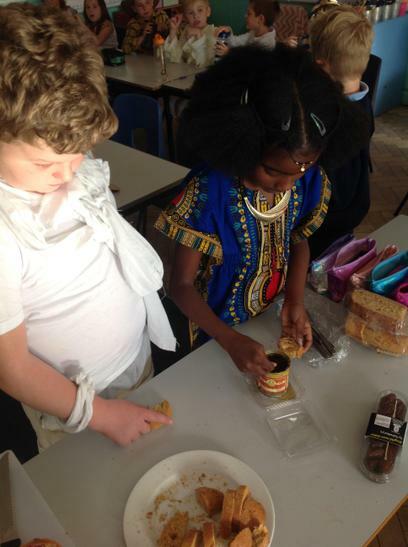 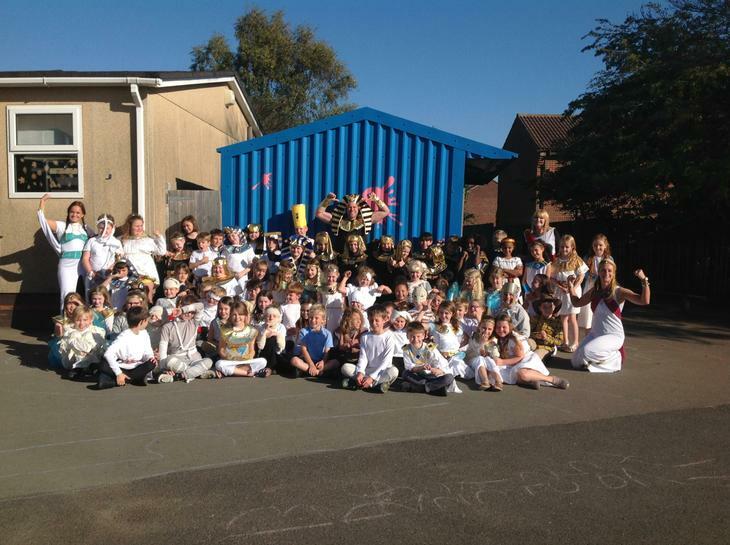 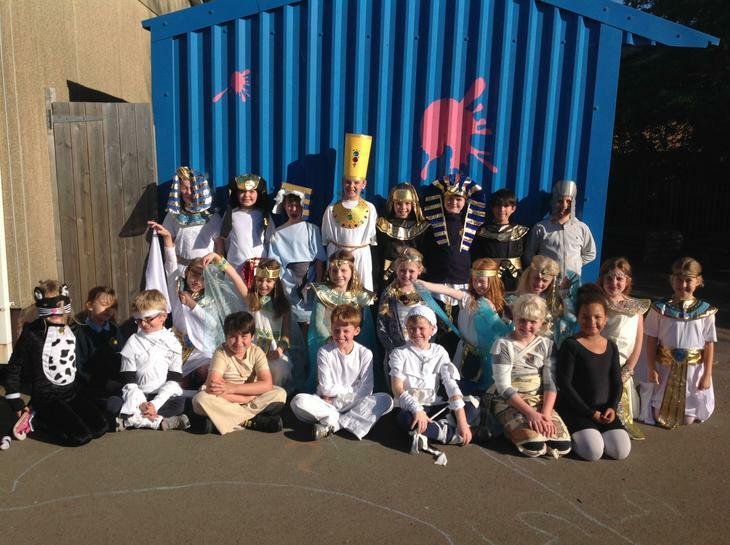 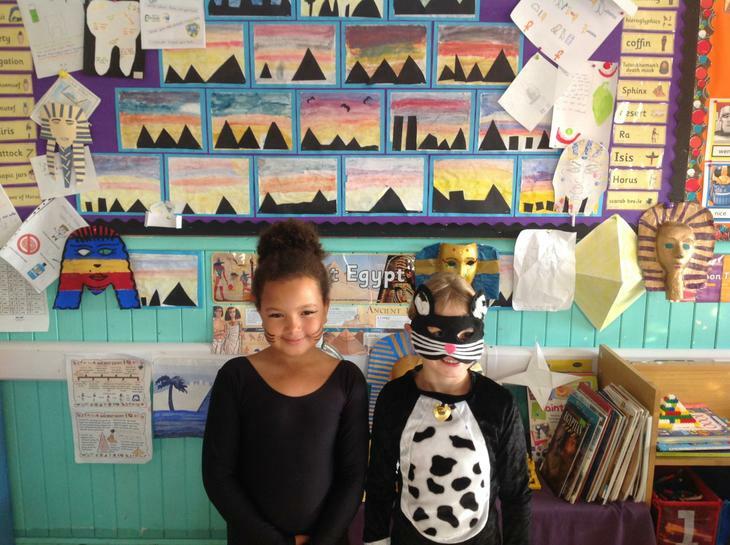 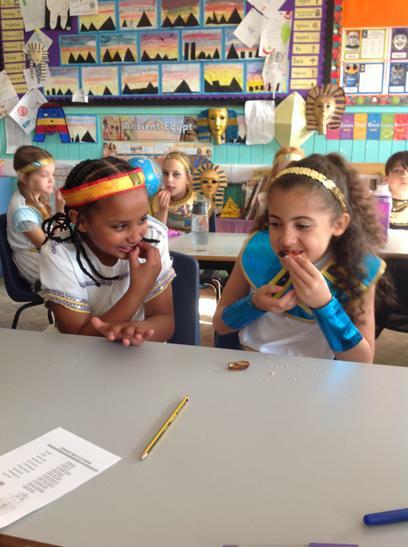 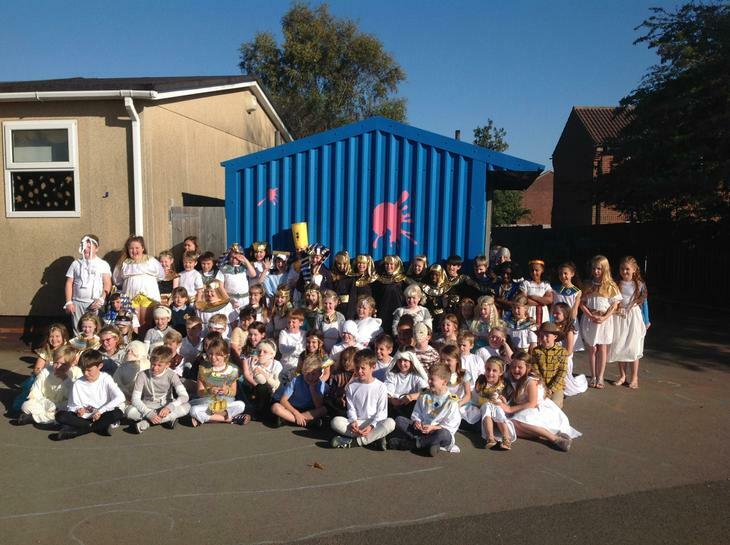 Year 4 Egyptian Wow Day! 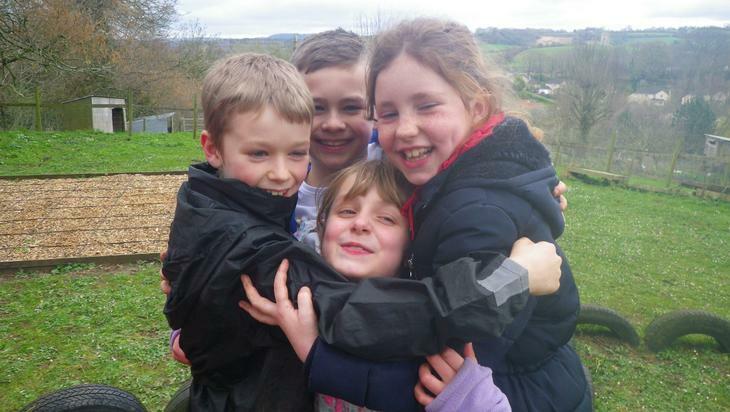 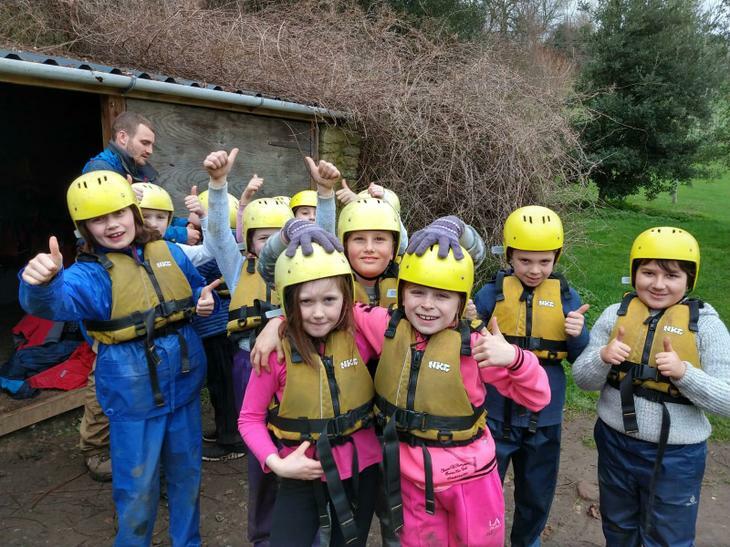 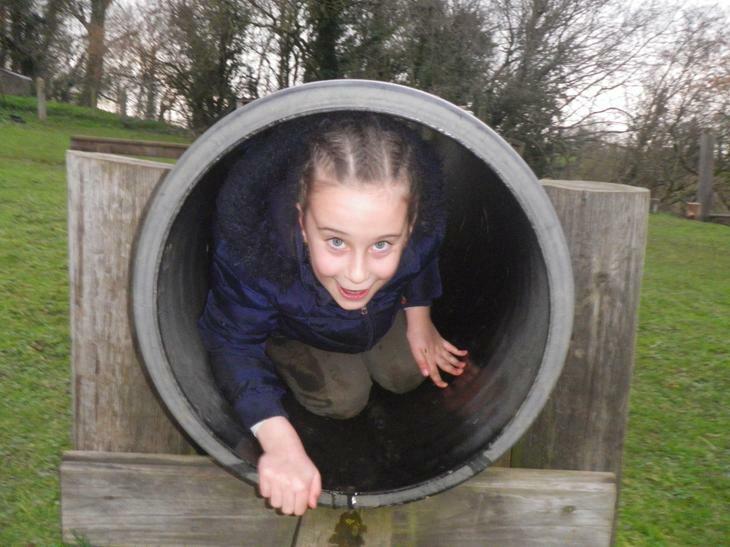 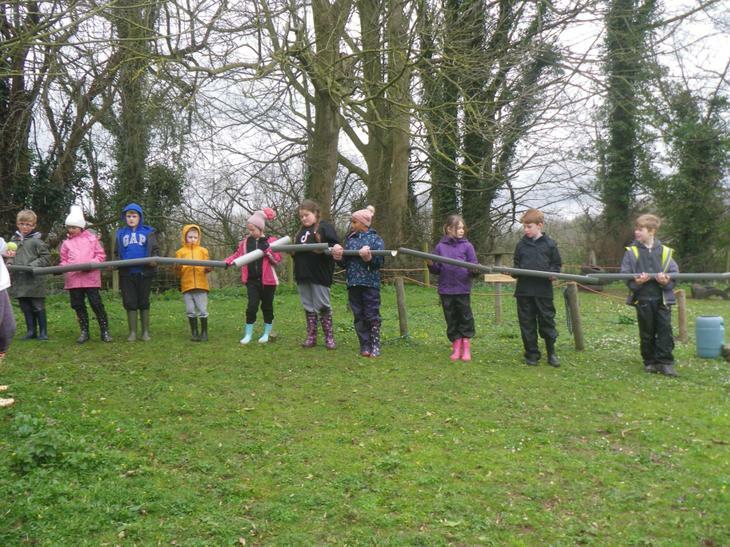 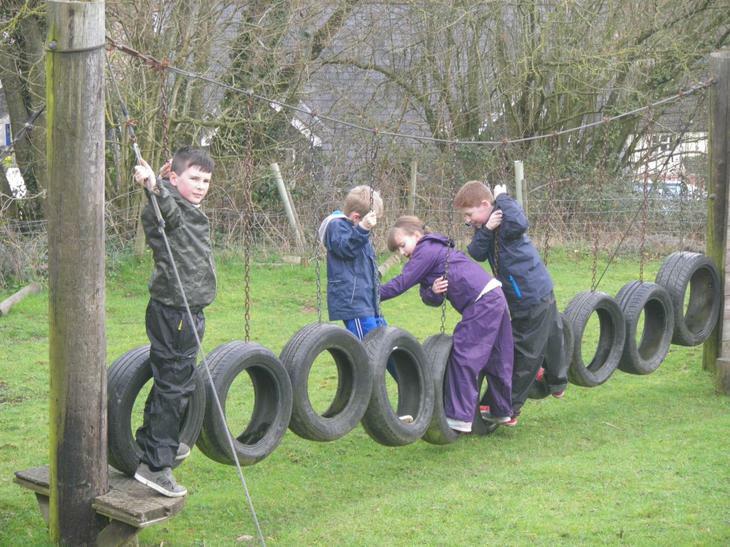 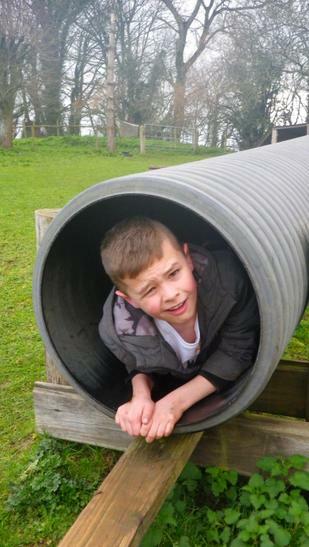 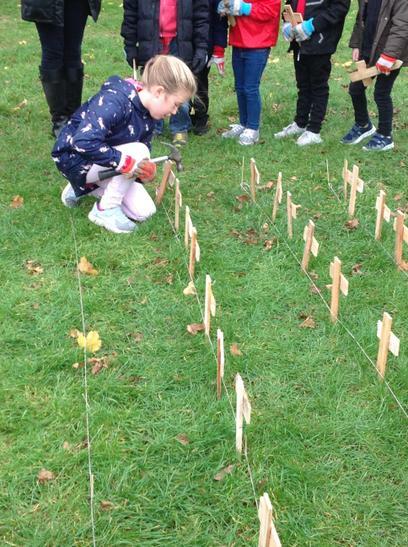 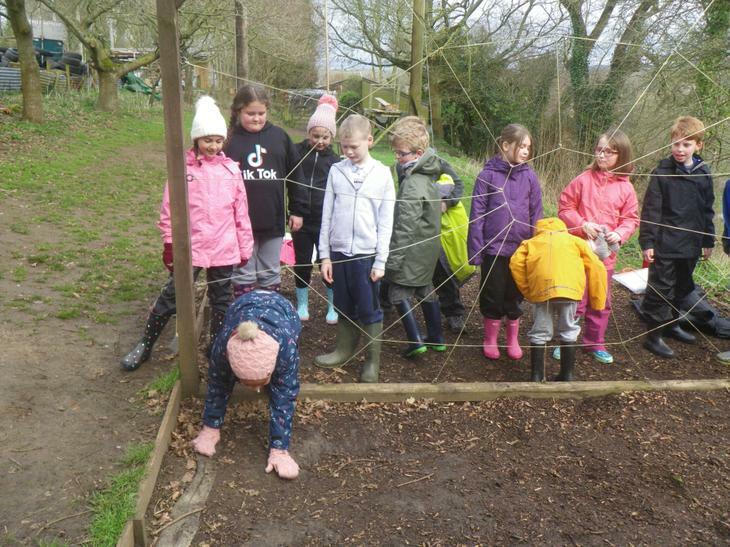 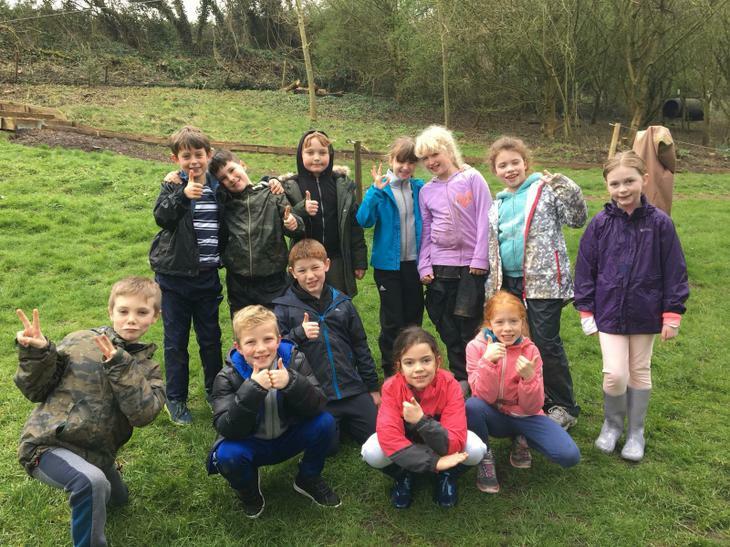 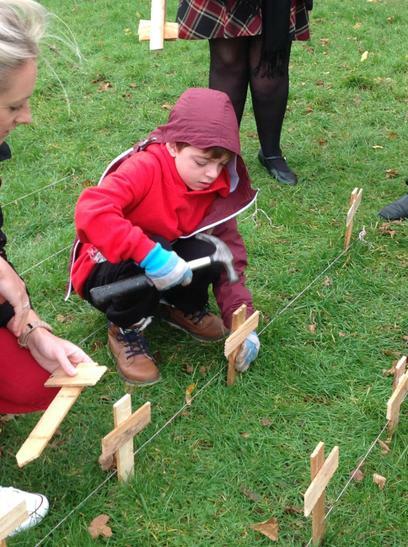 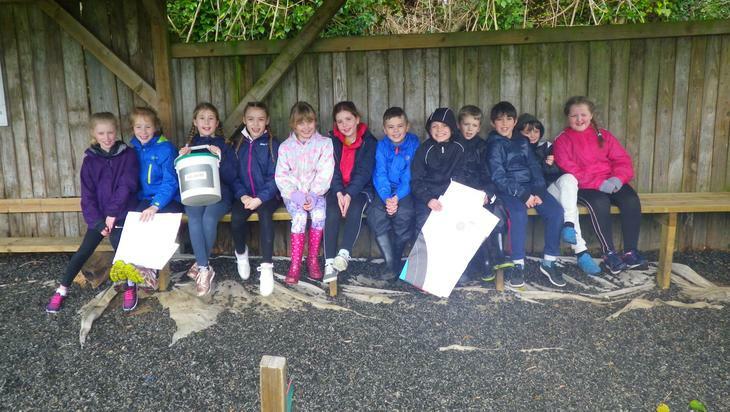 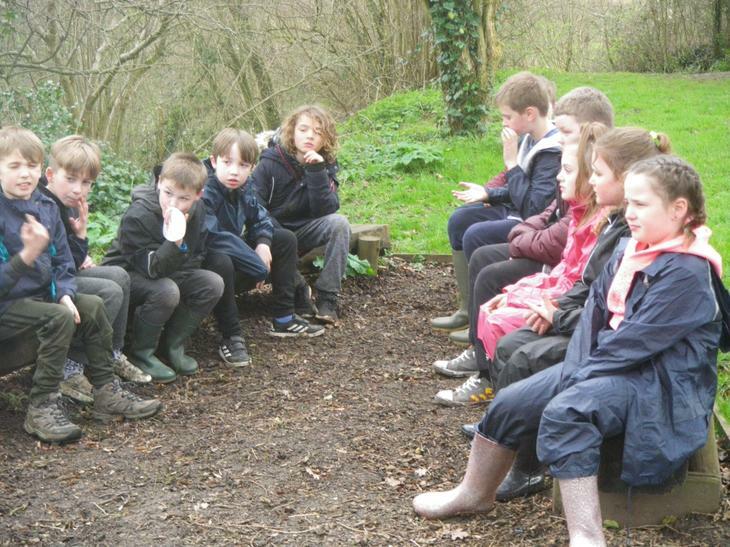 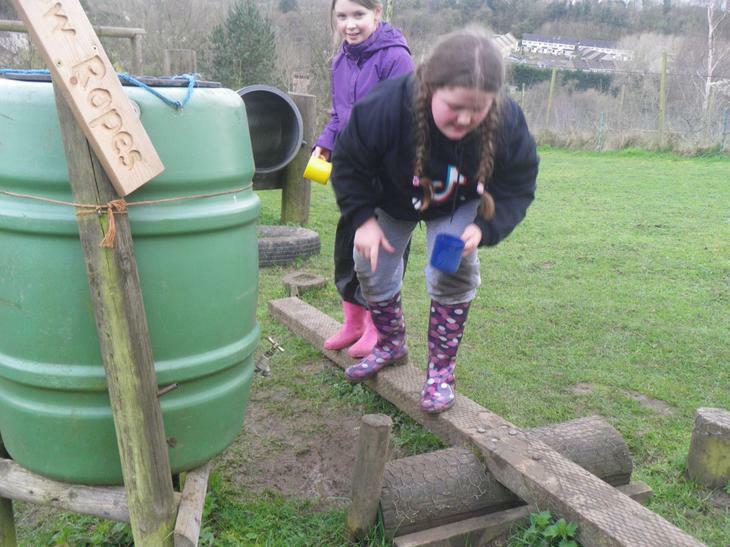 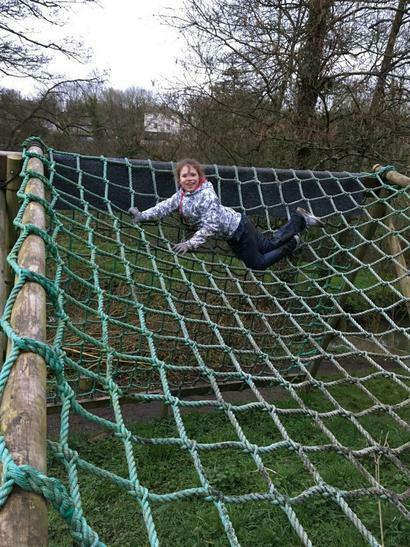 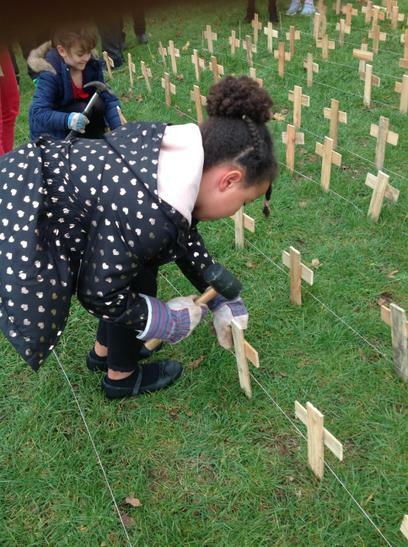 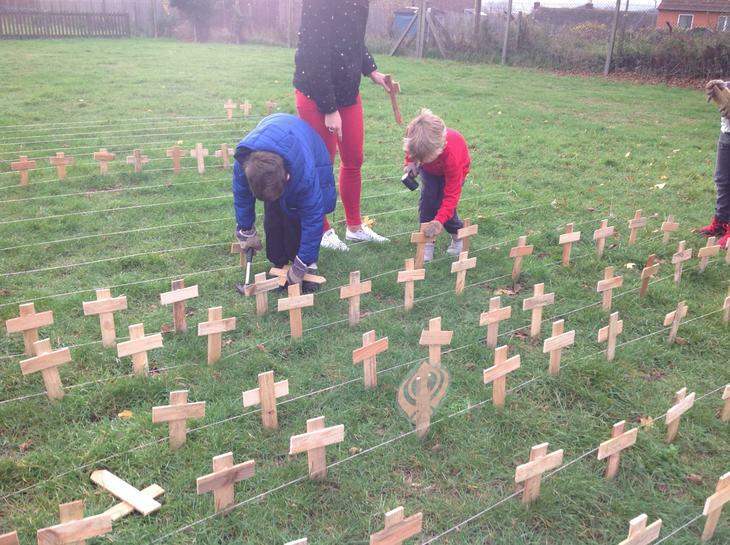 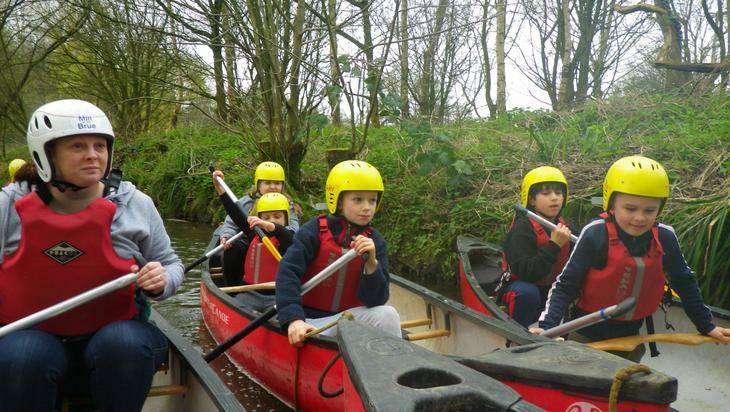 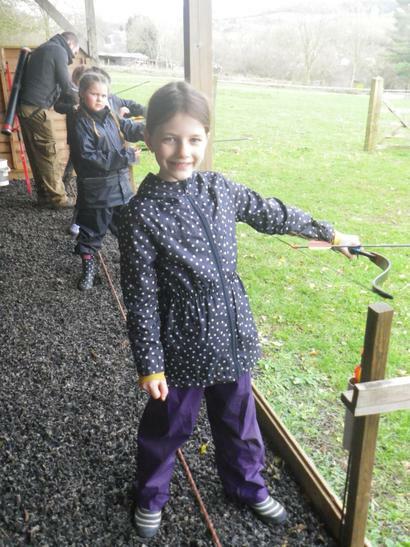 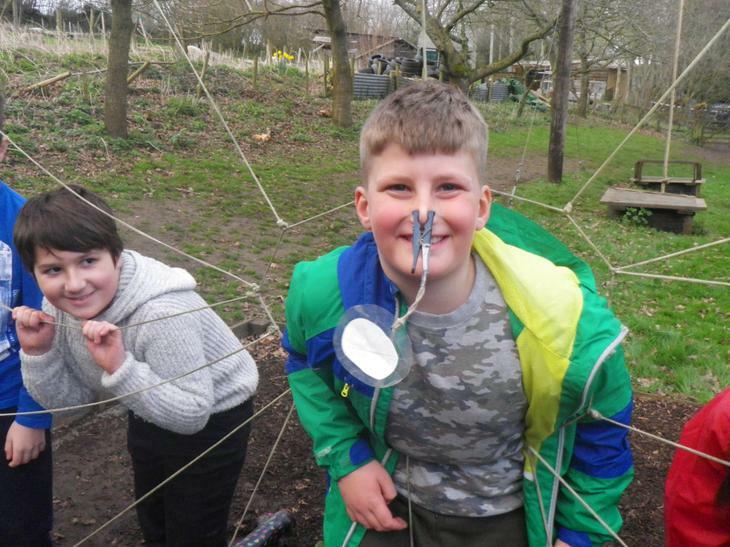 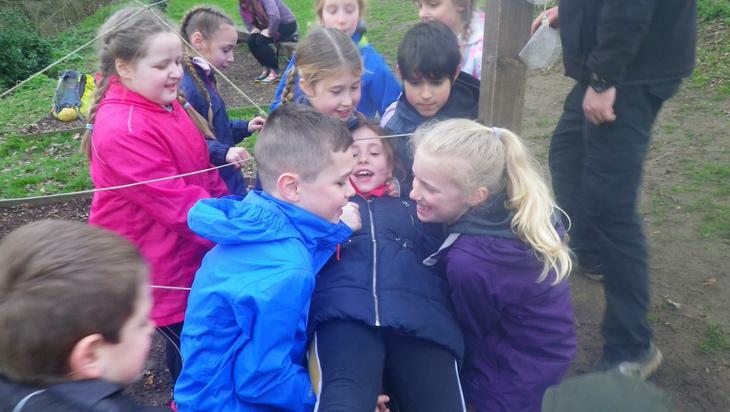 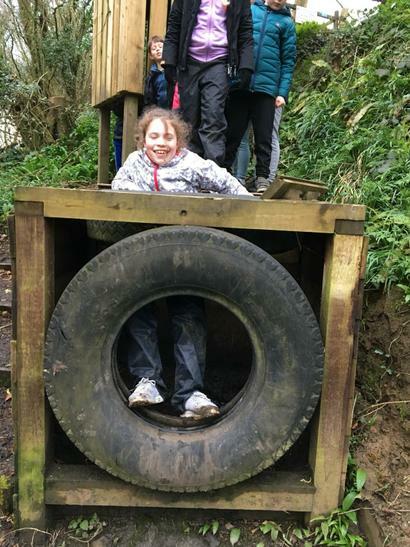 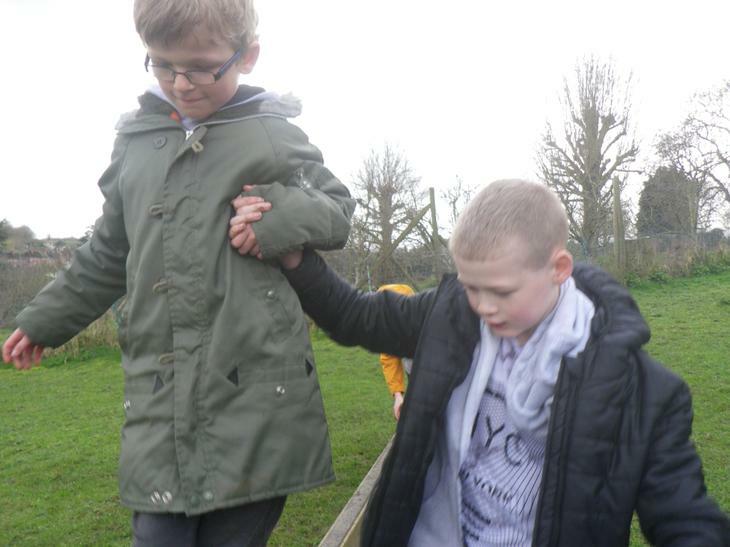 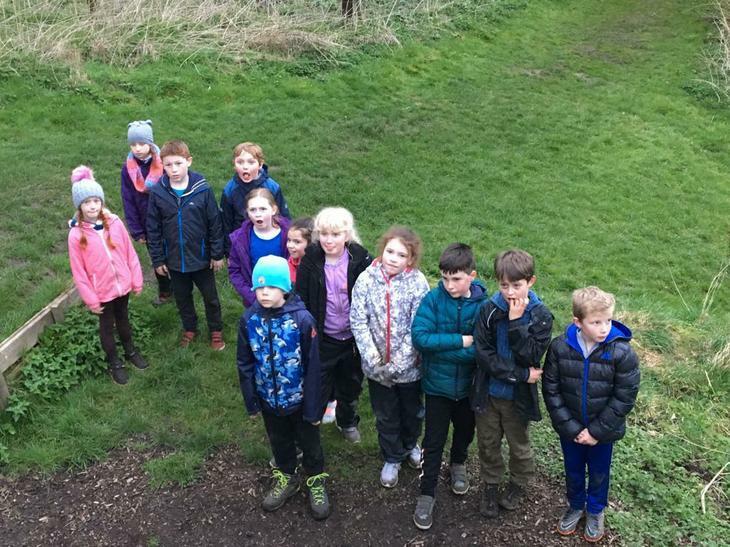 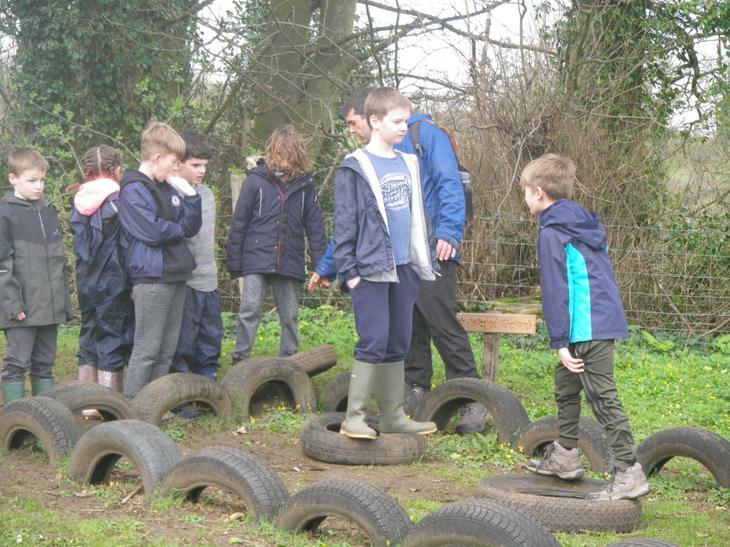 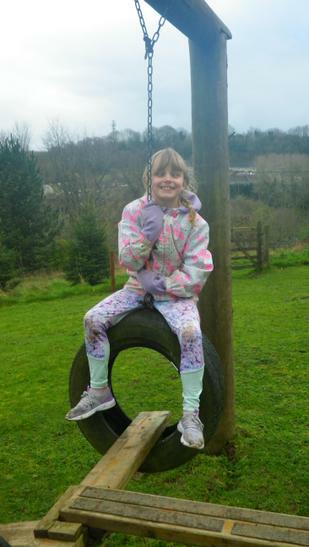 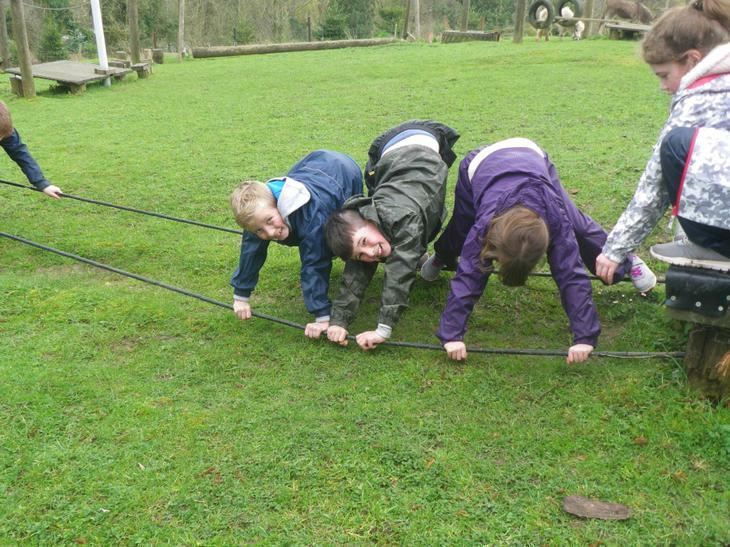 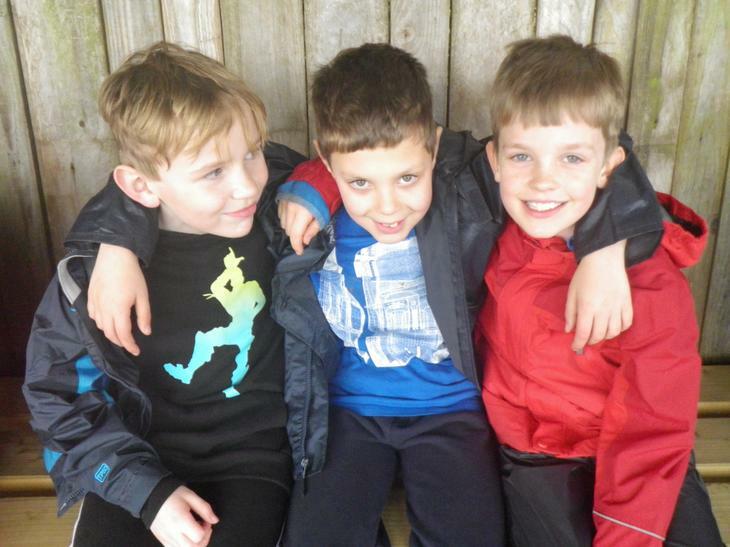 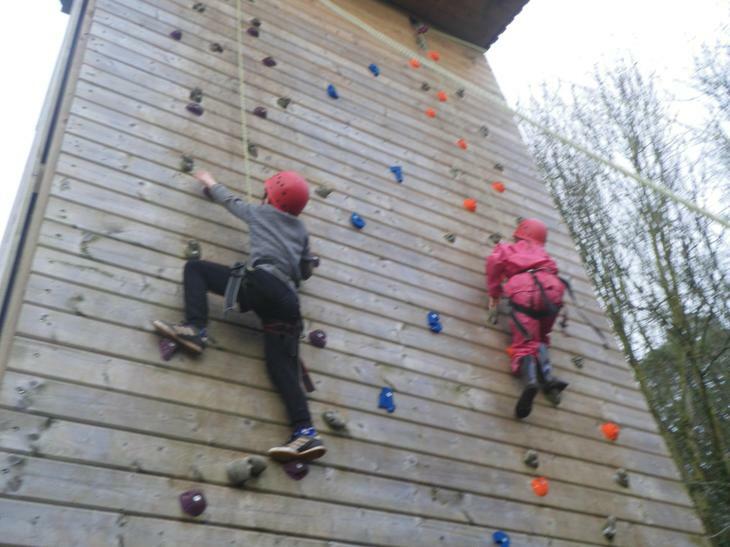 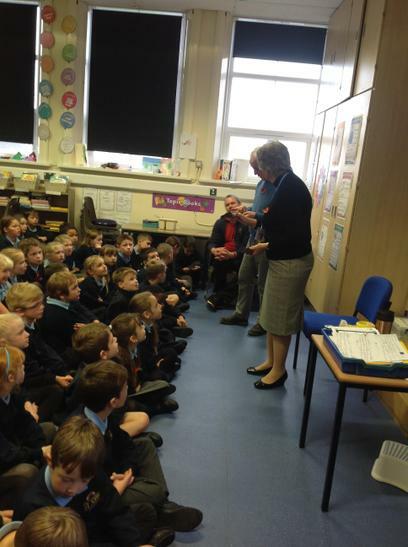 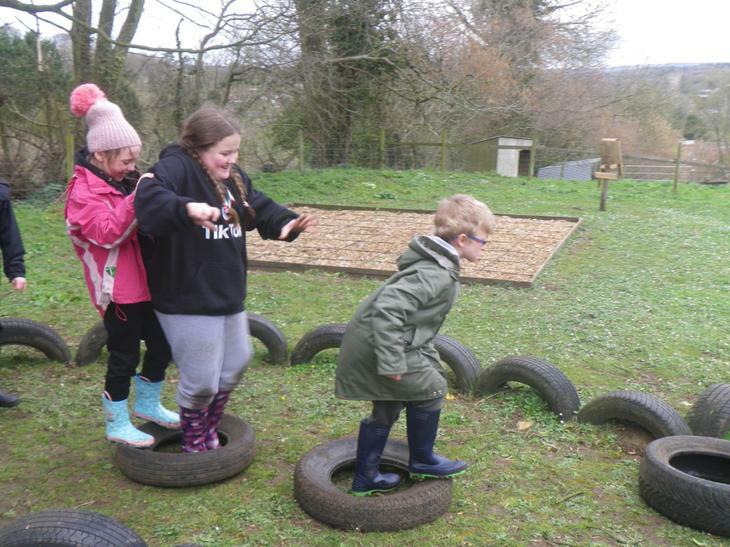 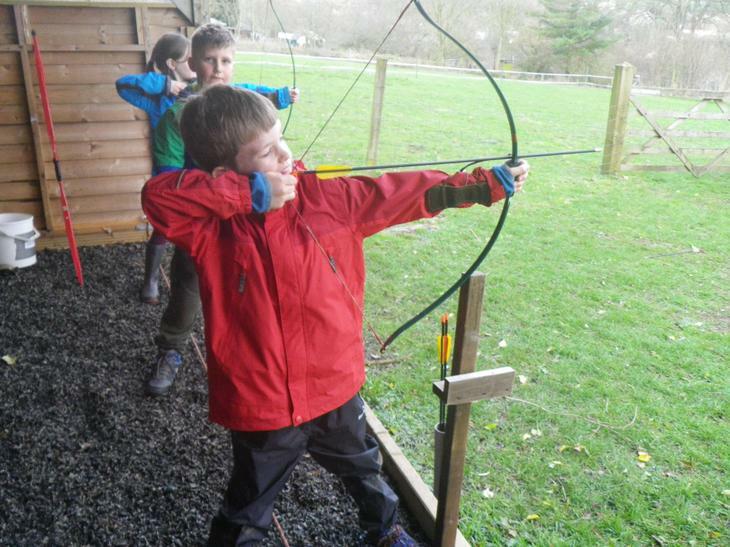 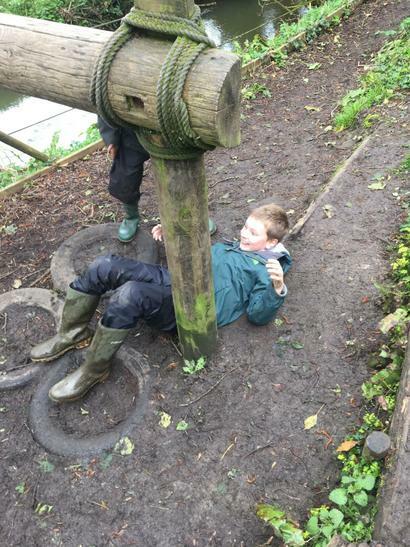 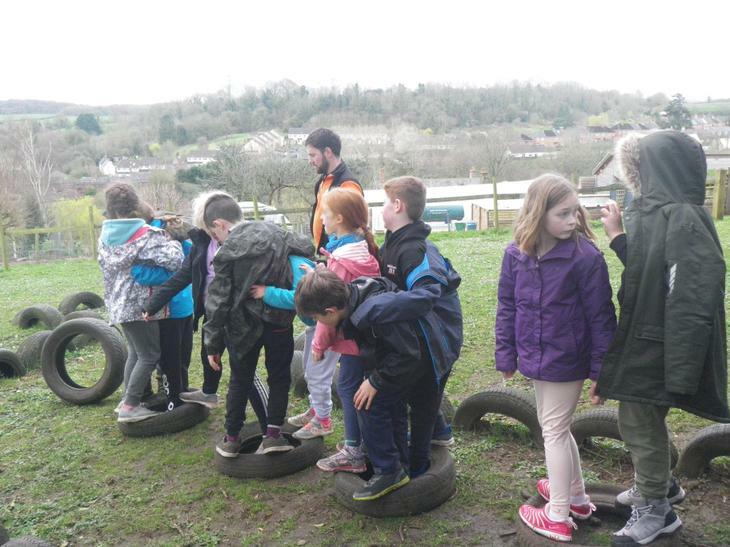 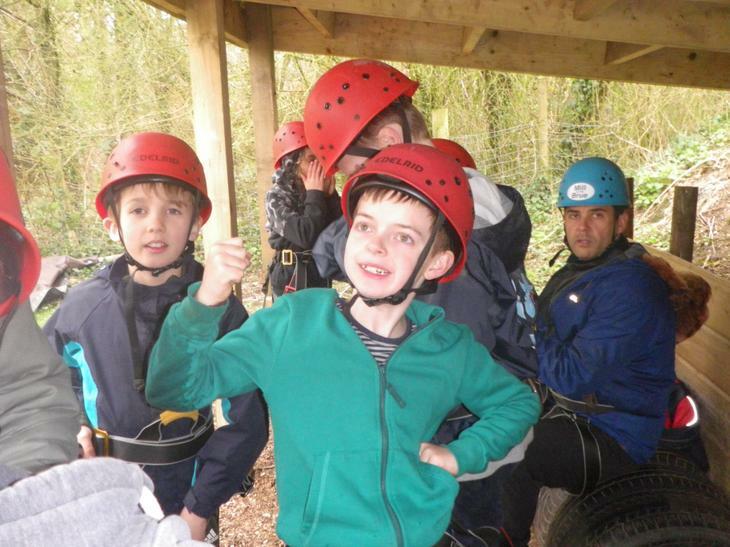 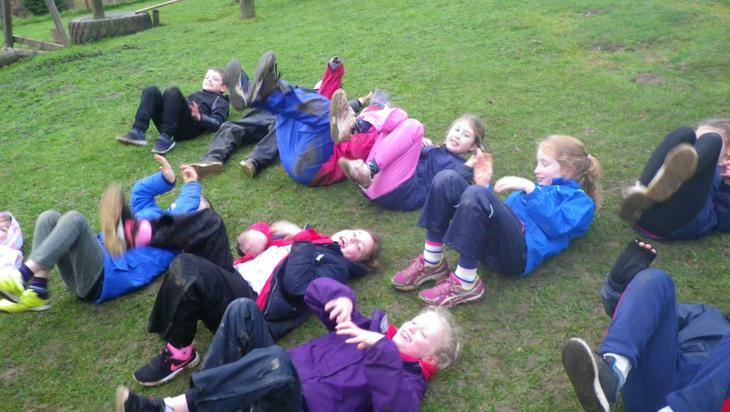 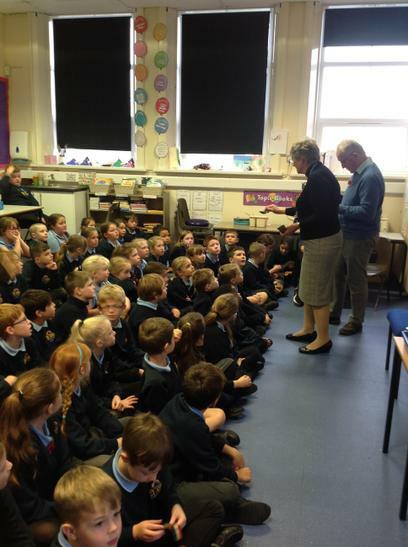 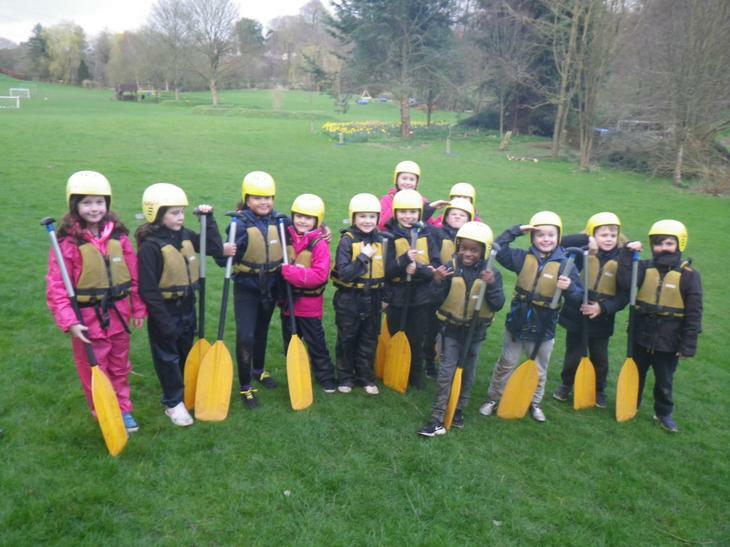 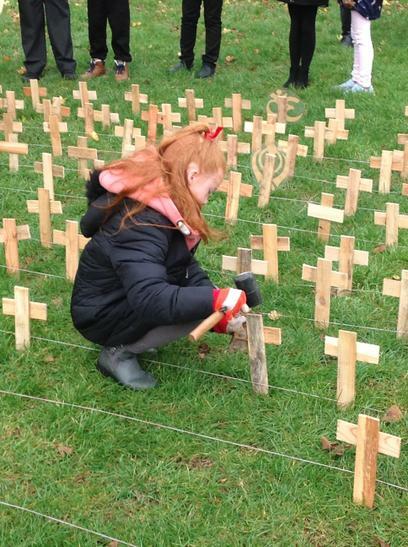 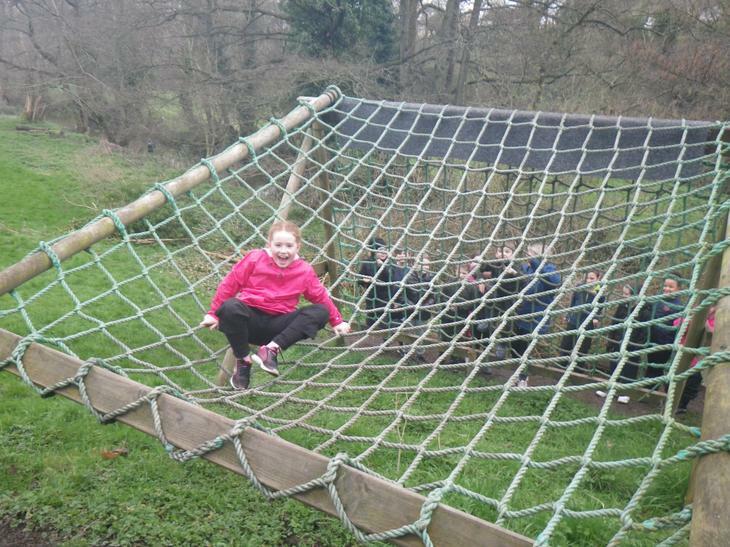 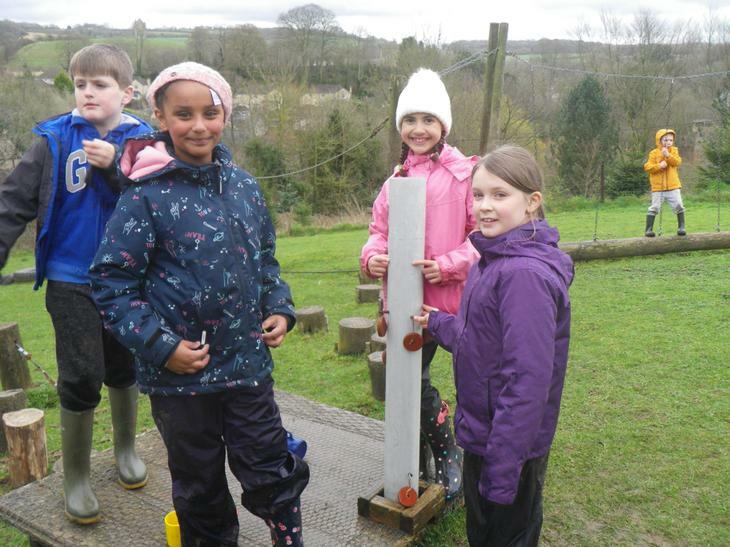 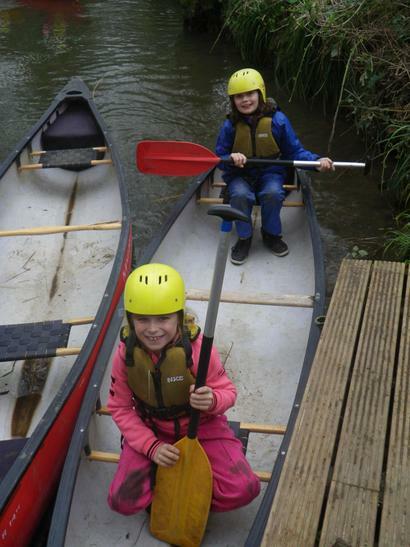 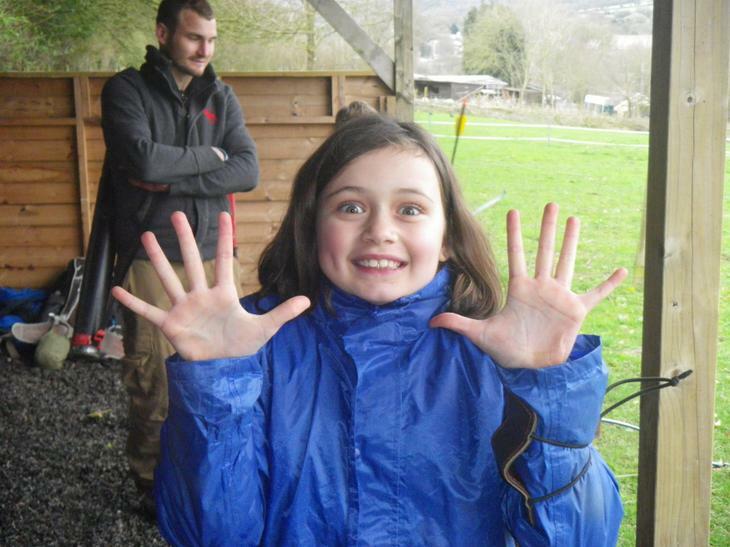 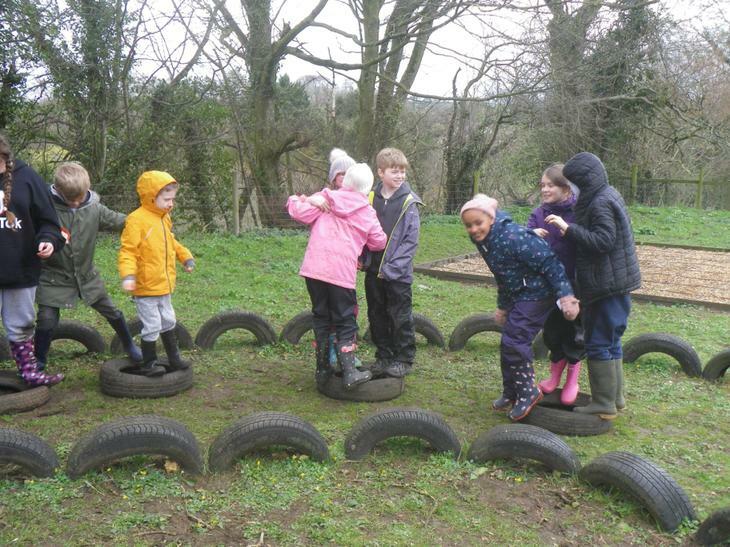 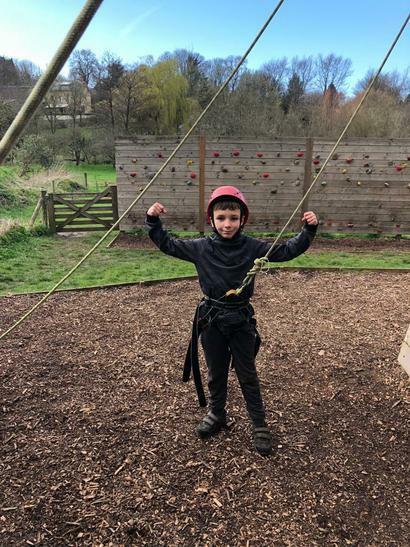 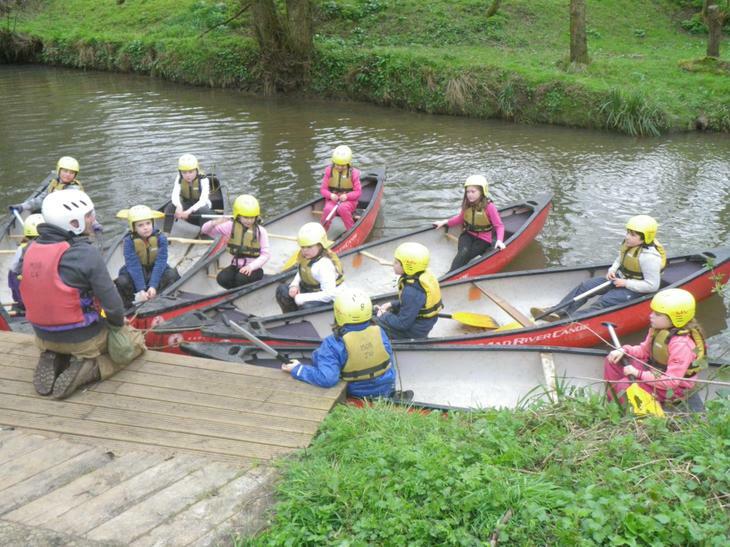 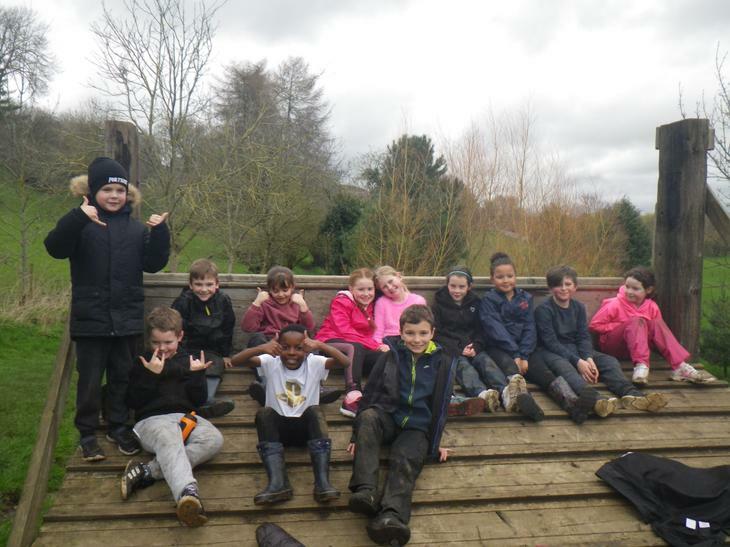 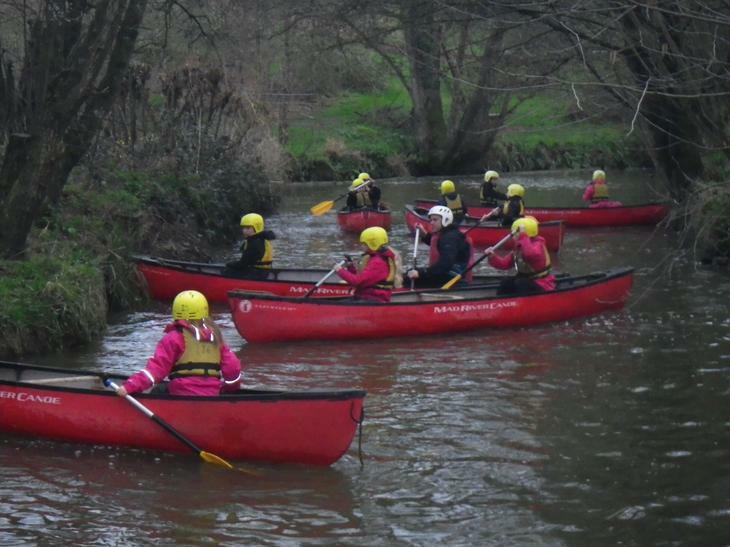 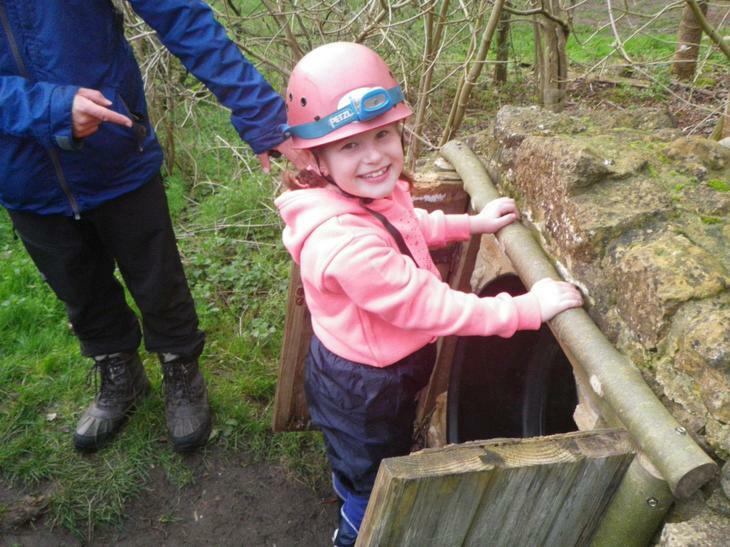 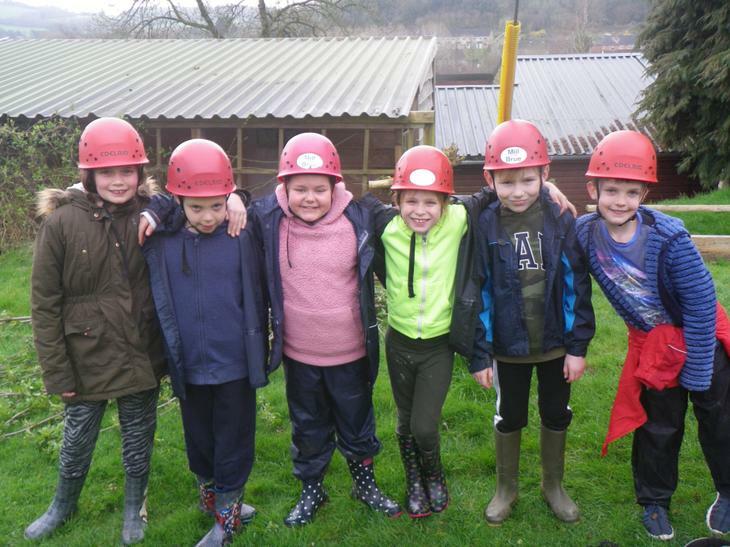 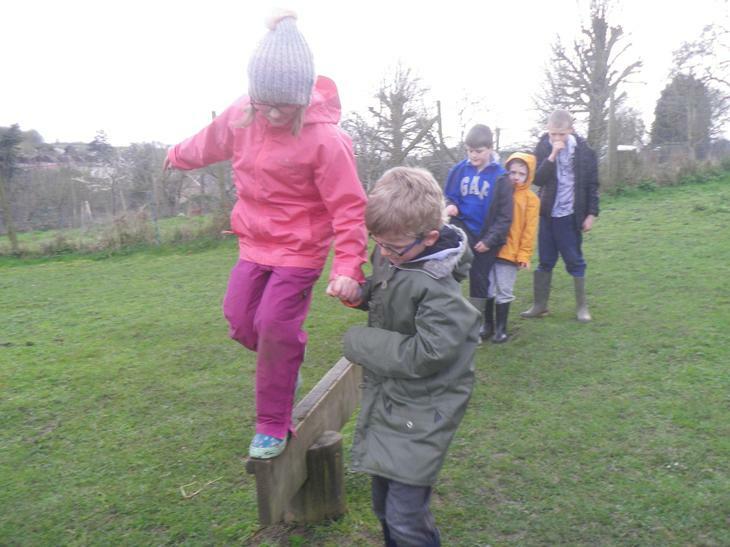 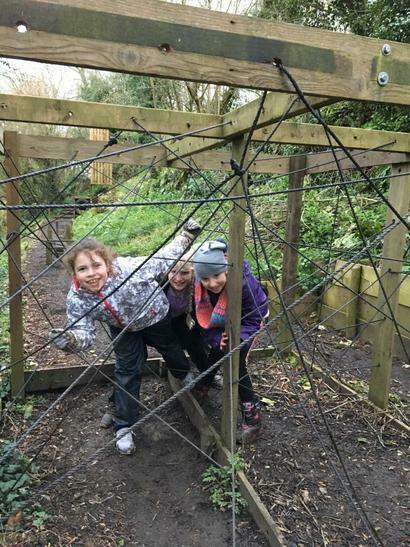 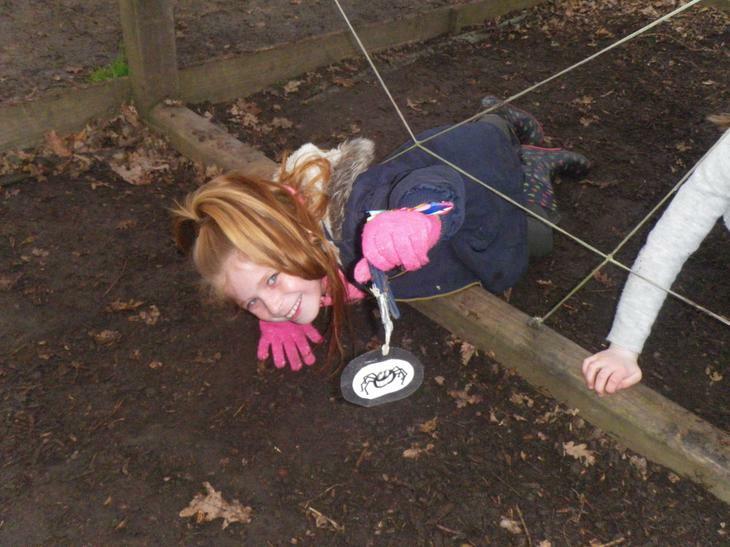 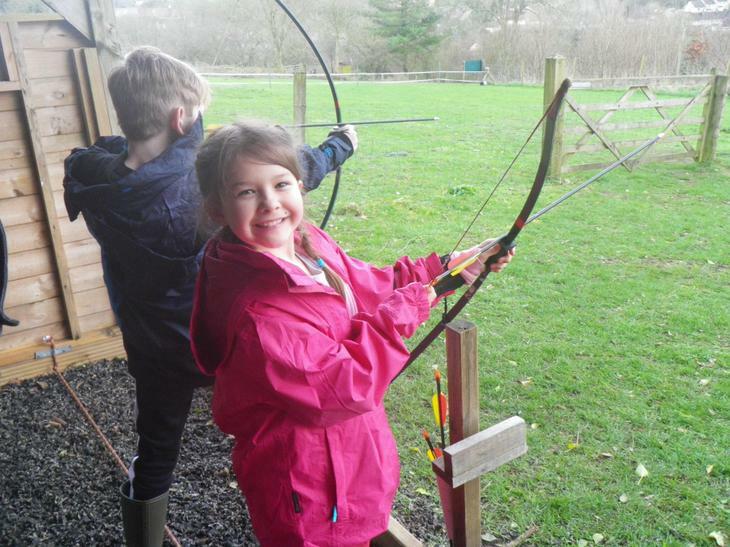 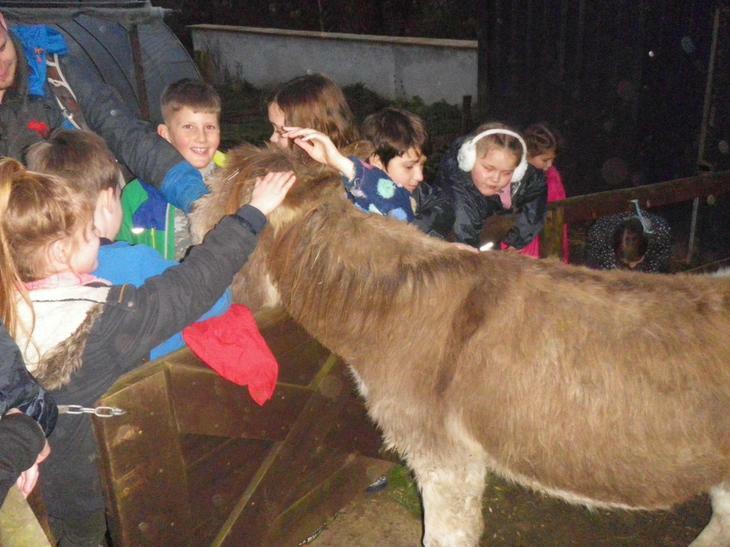 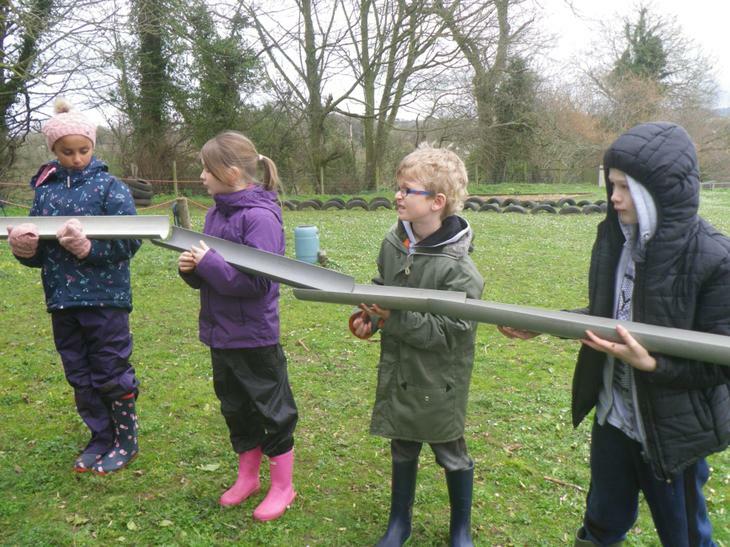 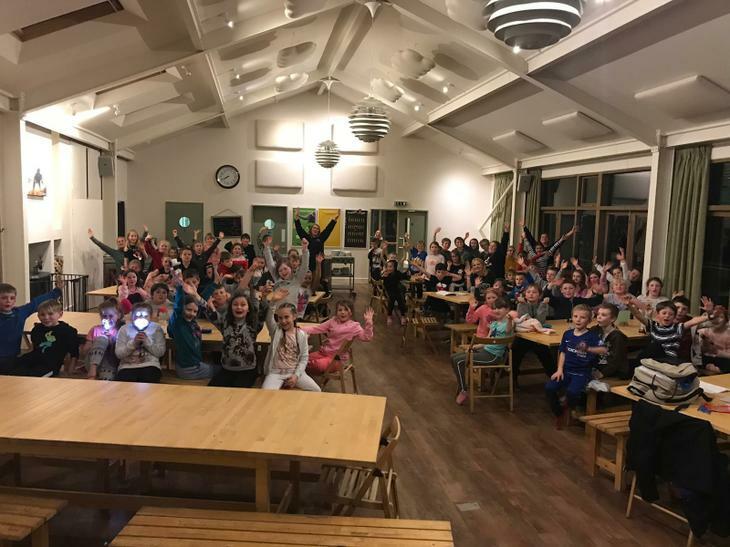 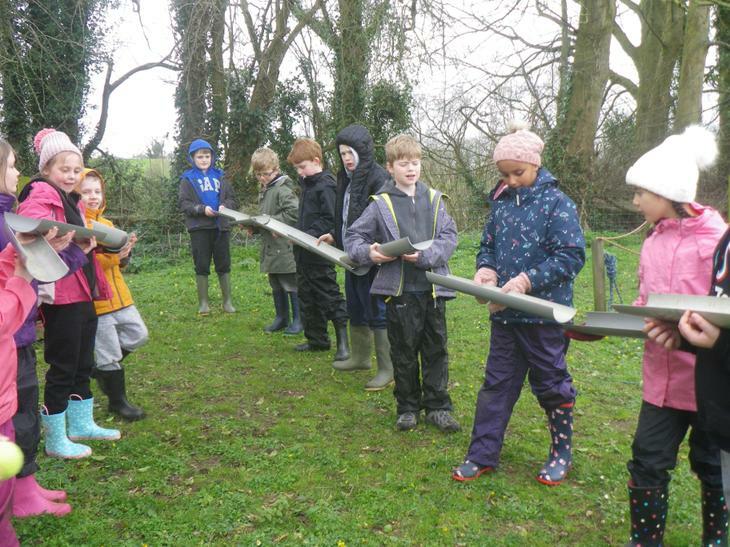 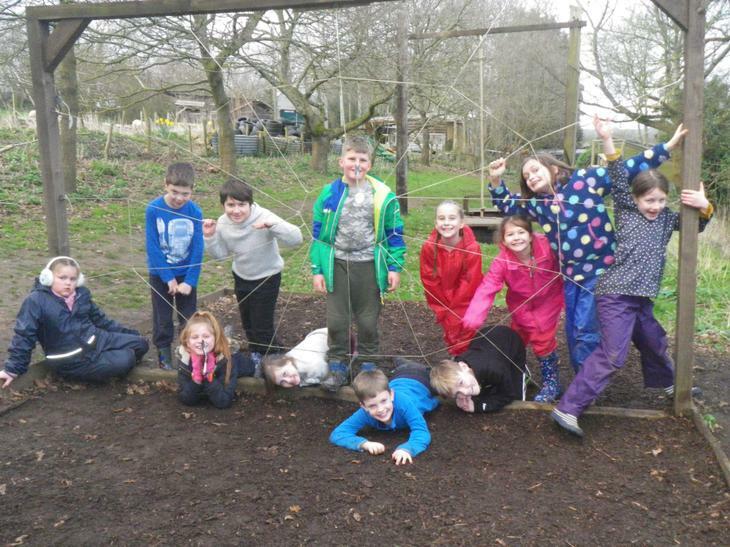 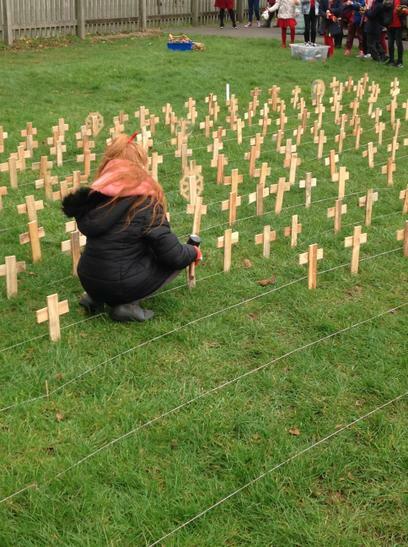 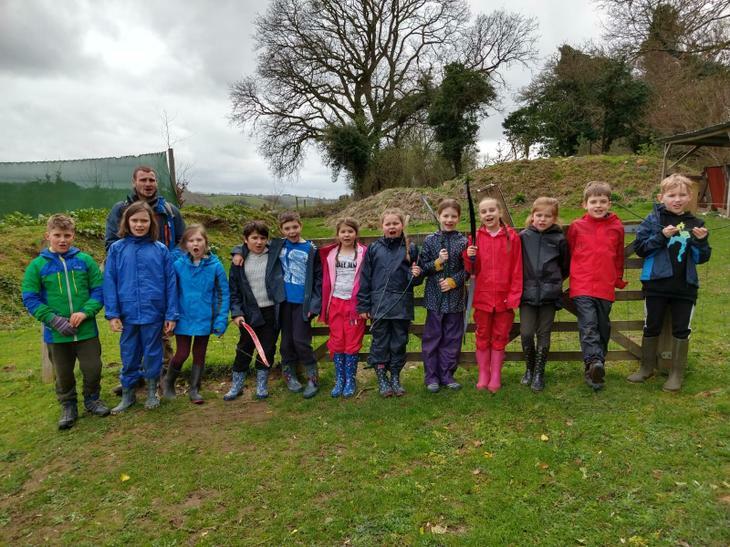 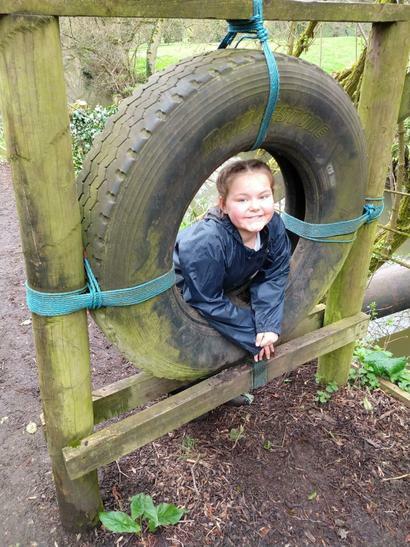 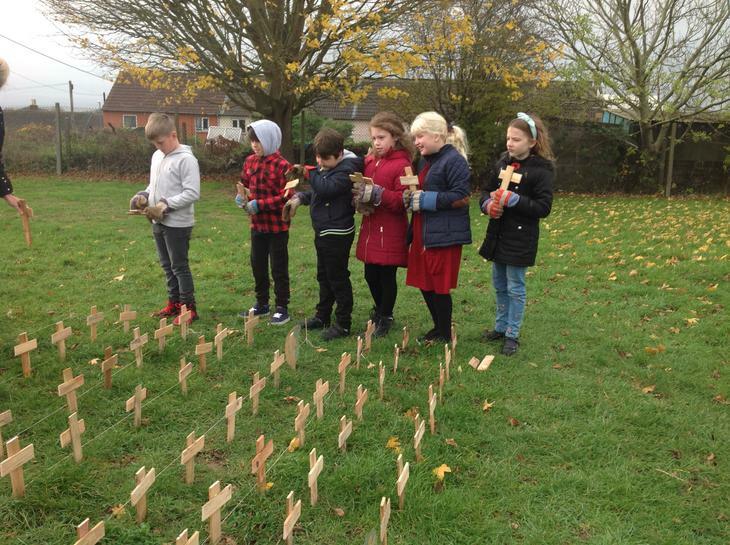 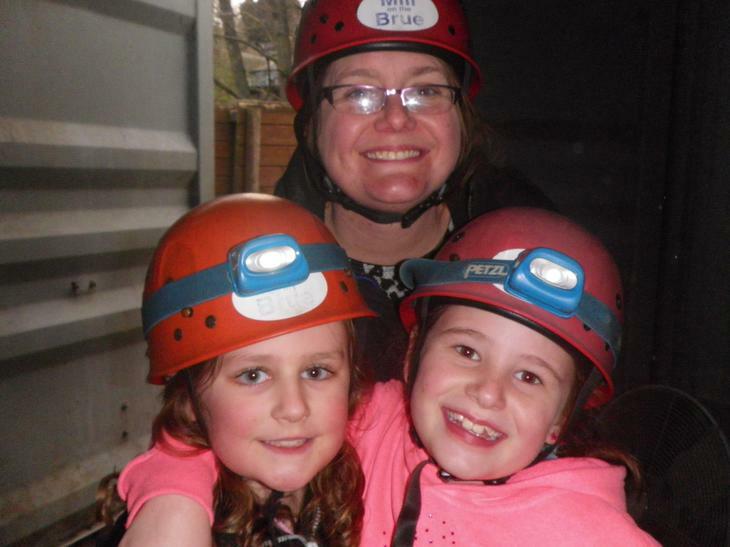 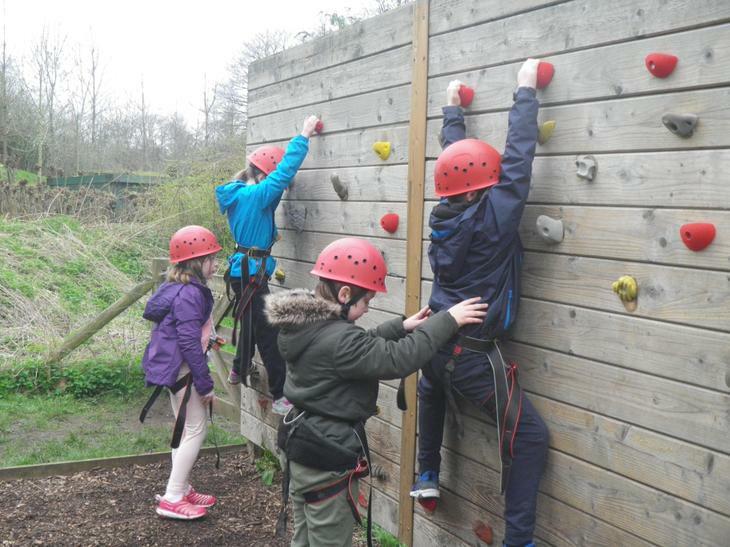 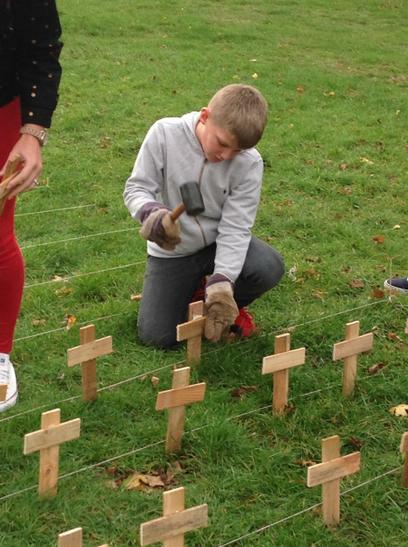 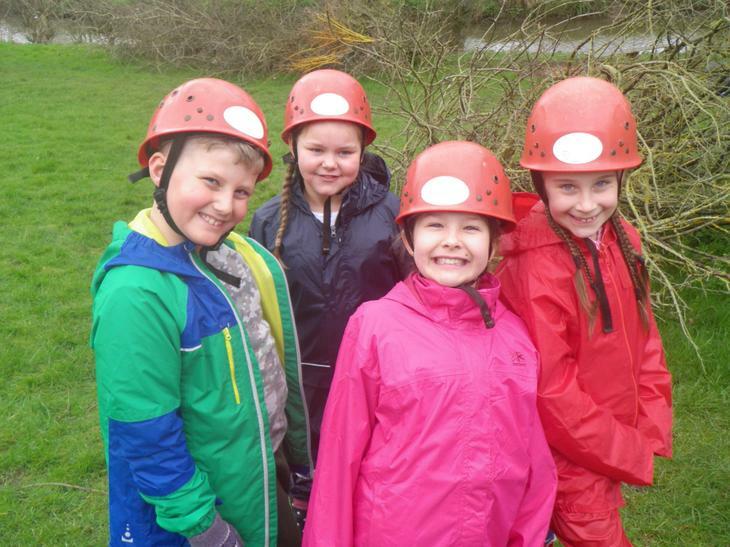 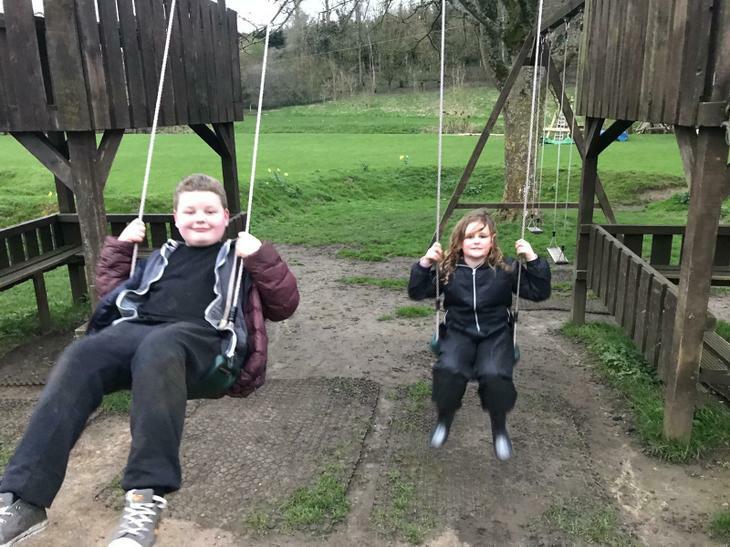 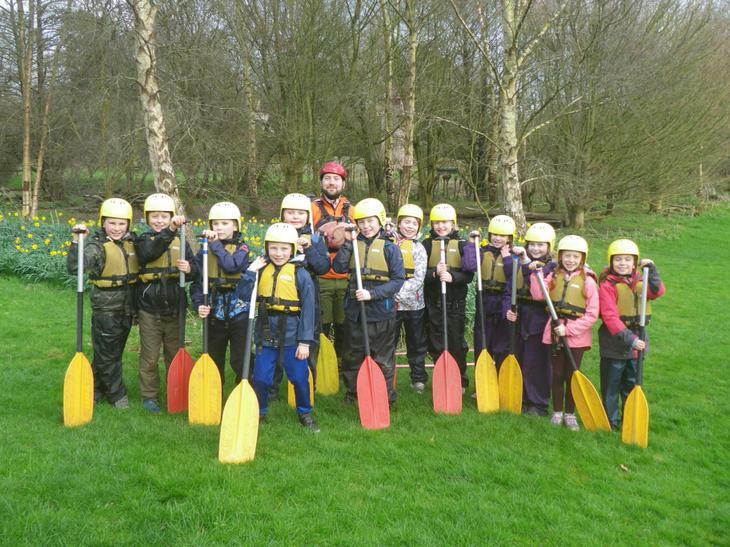 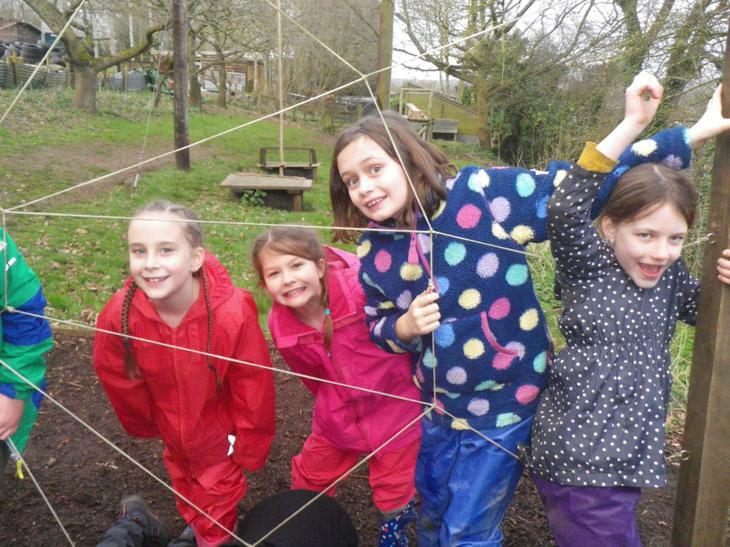 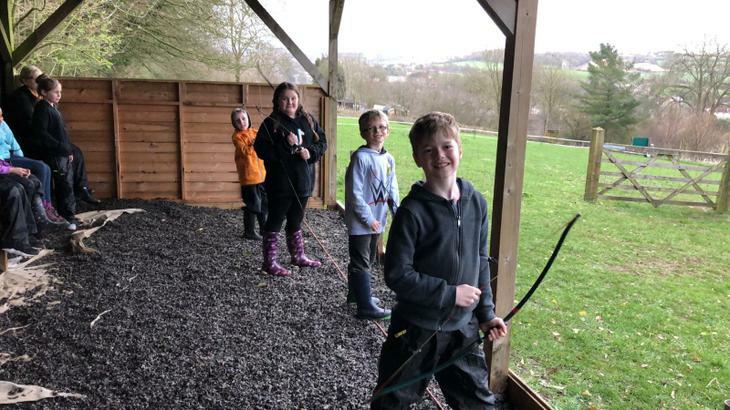 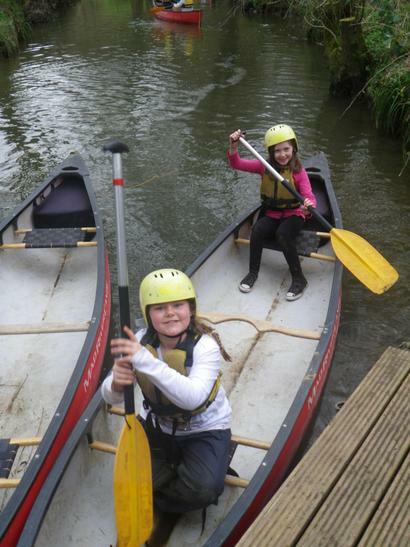 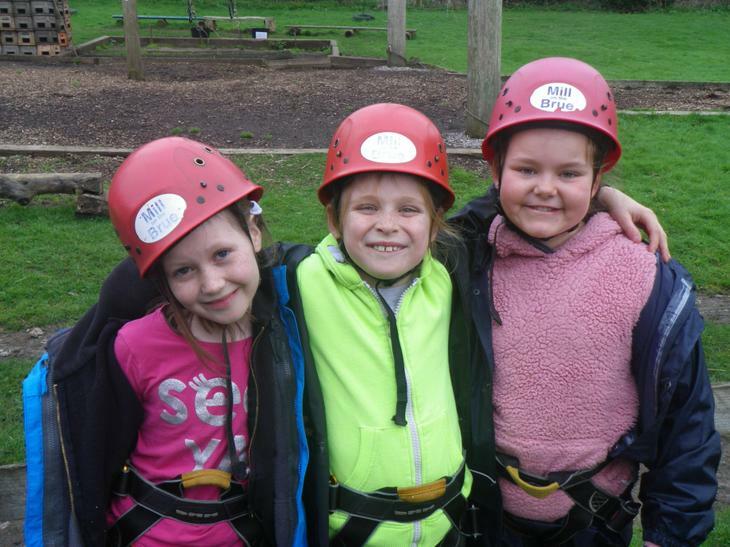 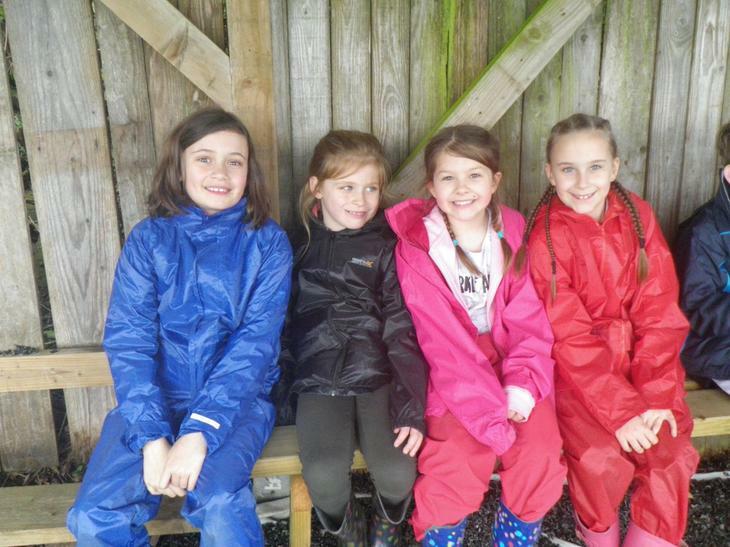 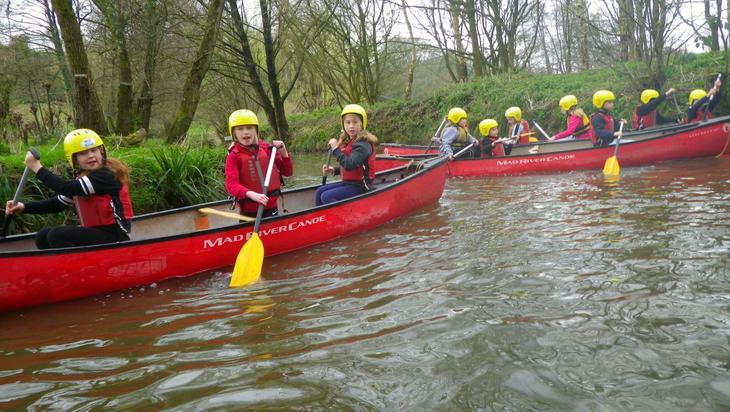 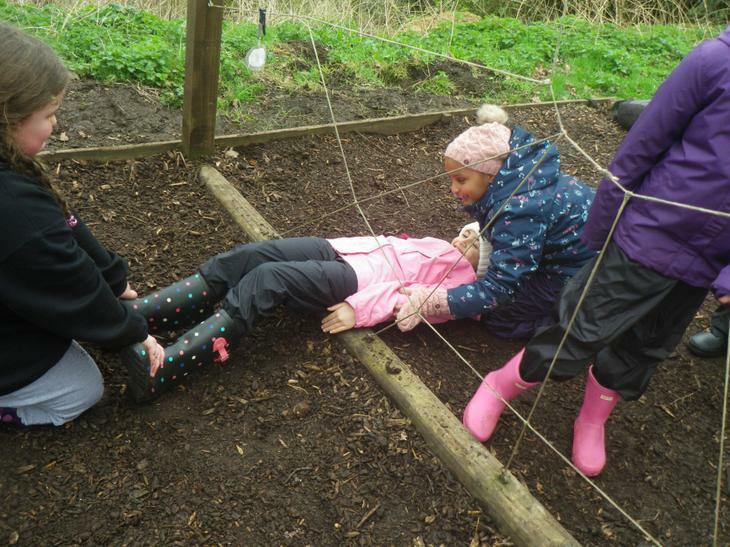 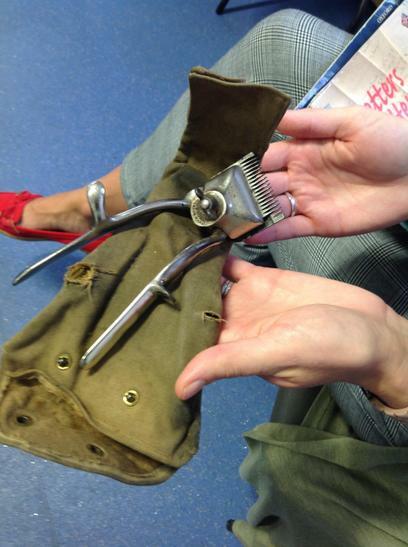 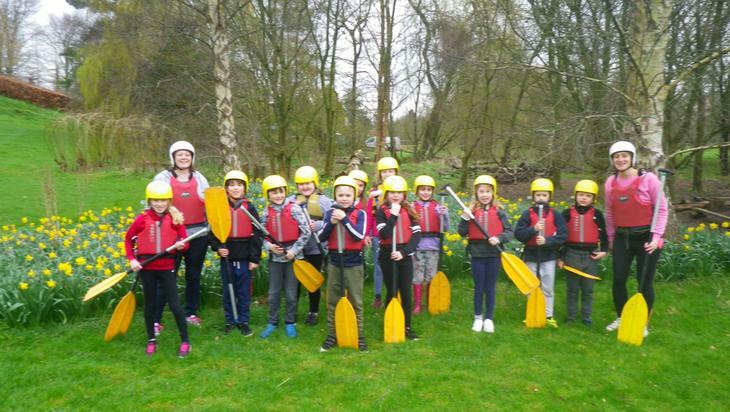 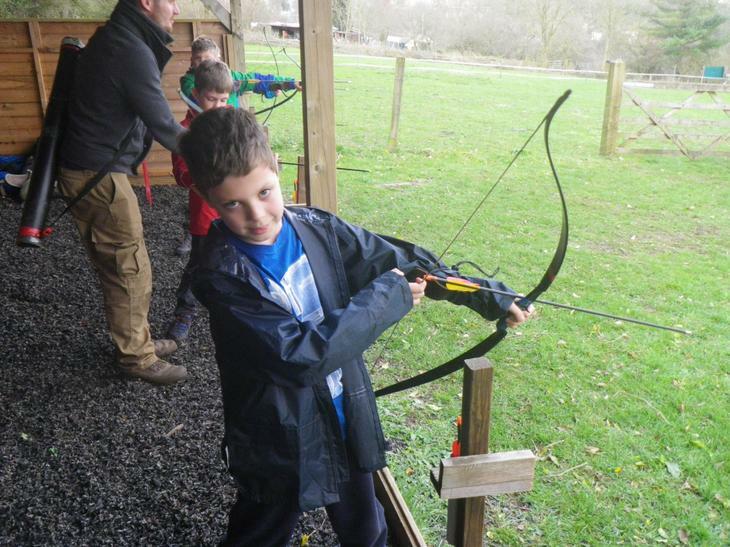 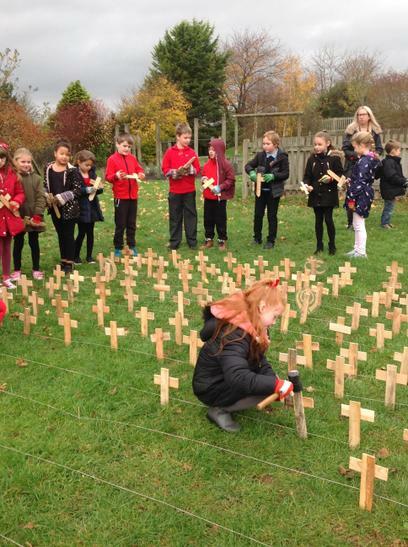 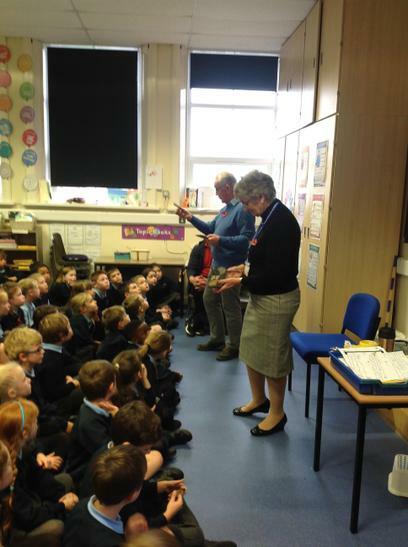 Year Four is a very exciting year as it is the first year that we go on a residential trip. 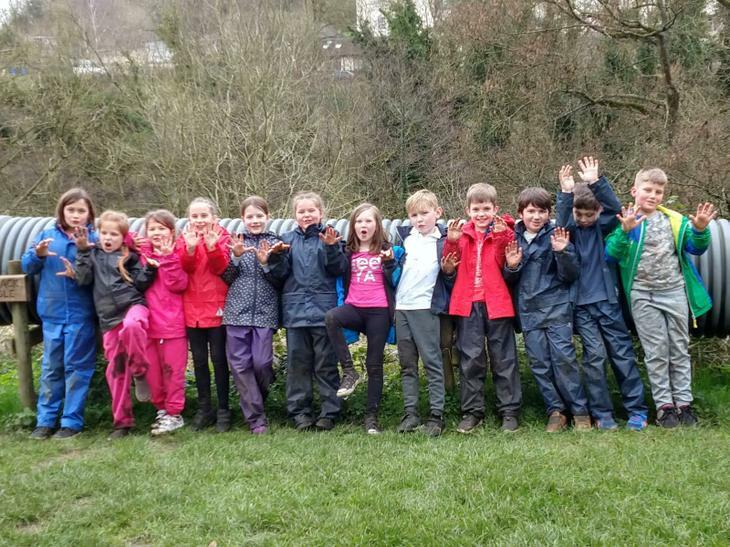 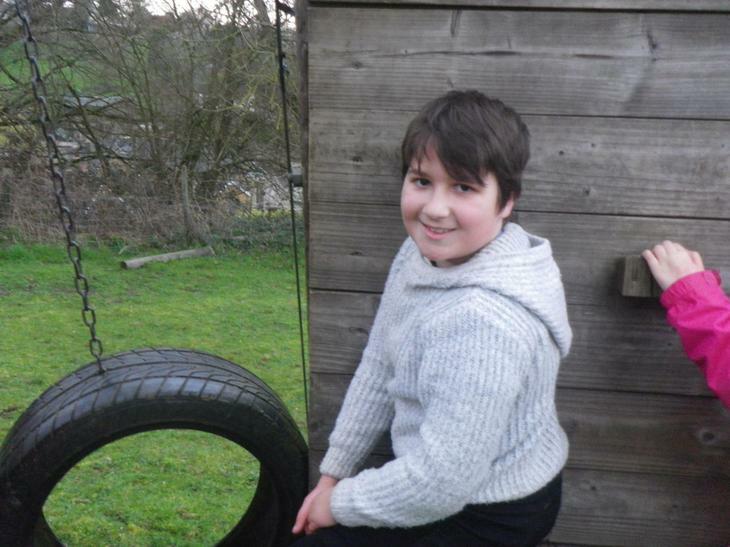 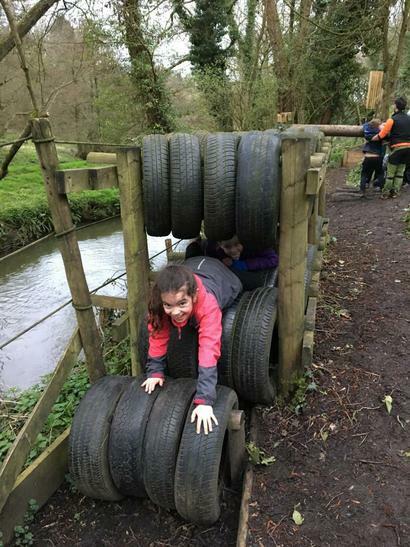 This year, we have decided to visit Mill on the Brue. 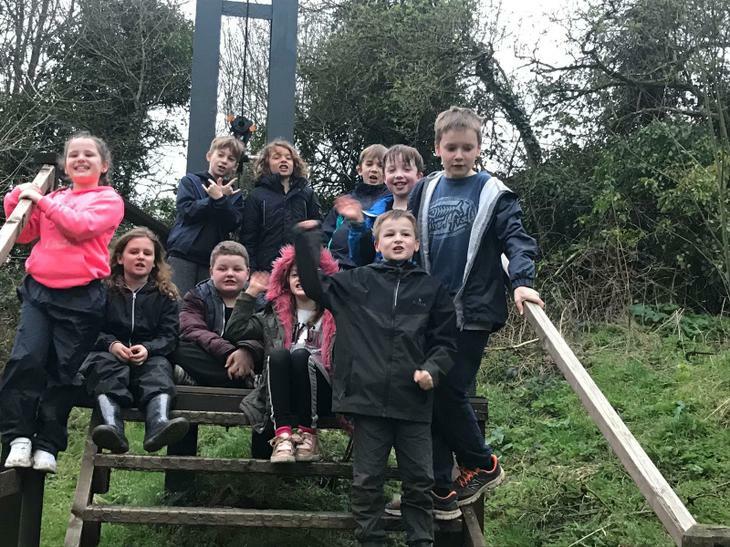 Check it out on the link below. 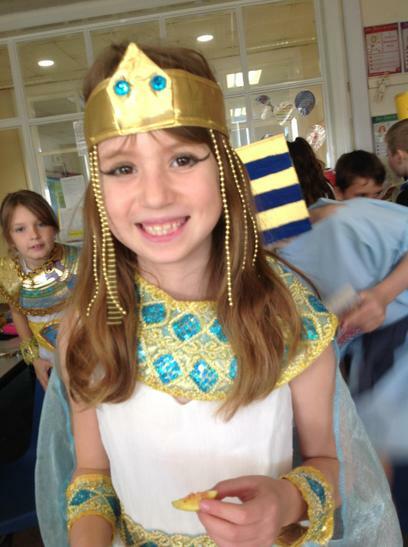 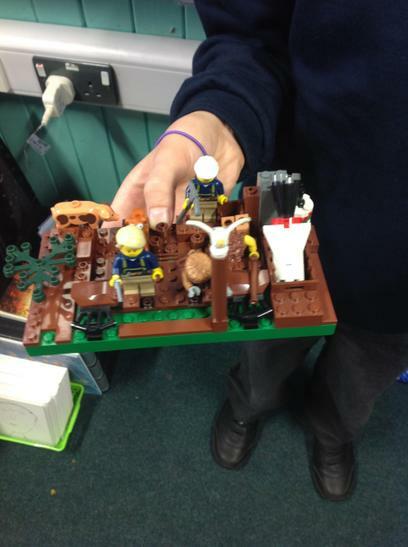 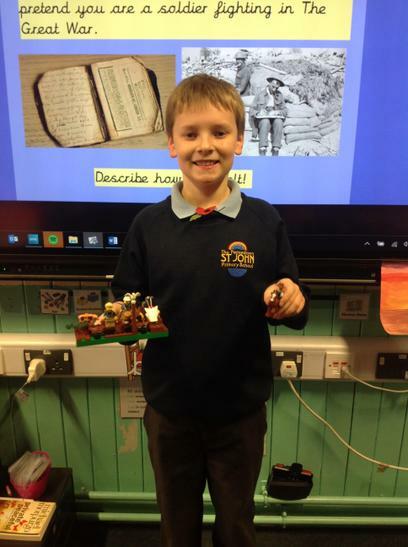 This term we will be learning about Ancient Egypt. 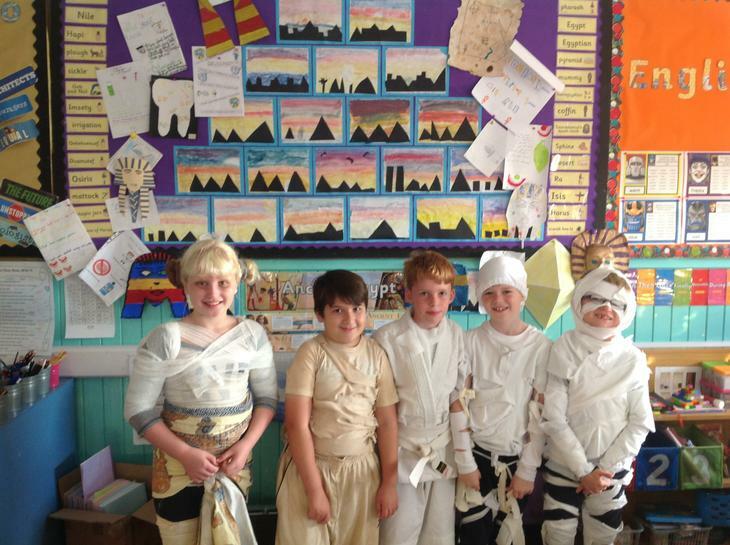 We are excited about finding out about life in the past, Egyptian art and what they did to the human body! 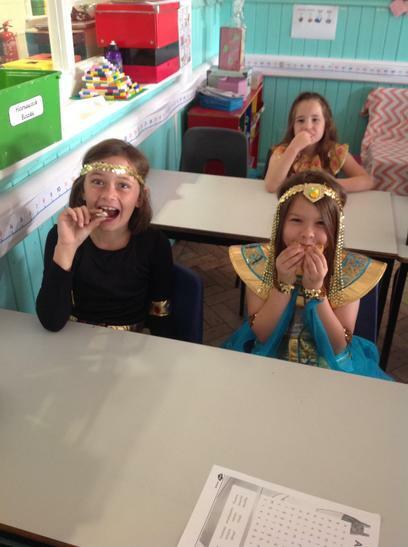 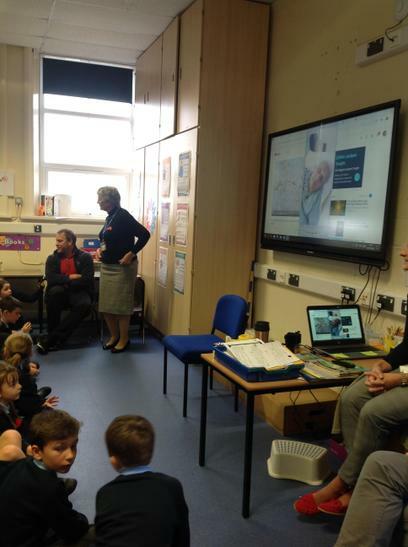 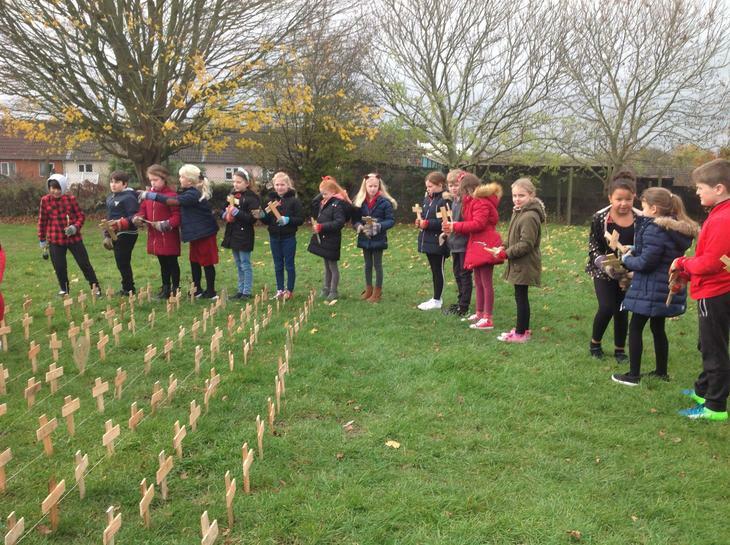 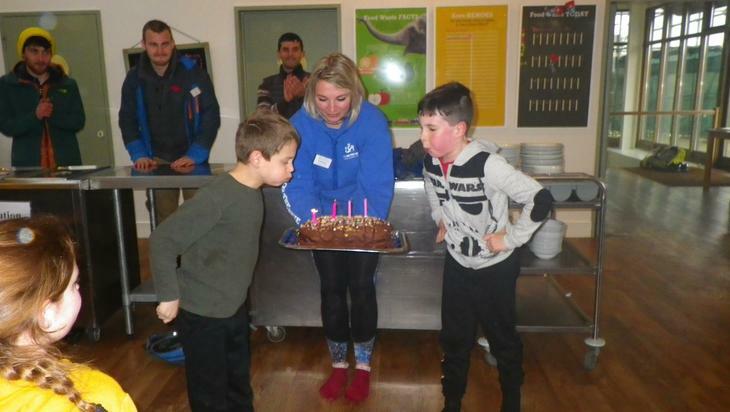 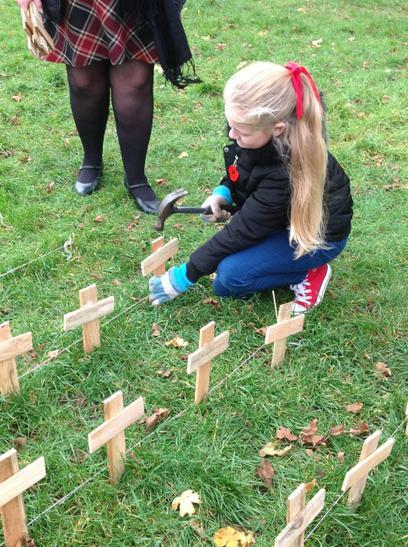 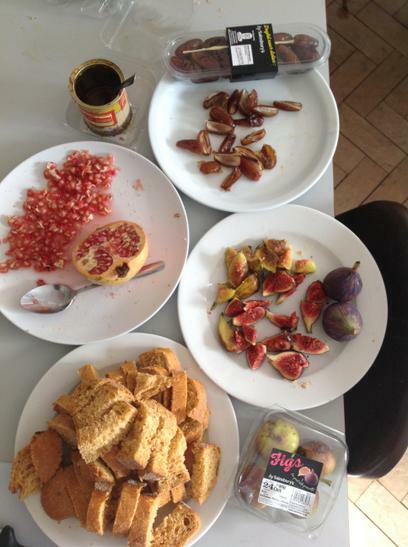 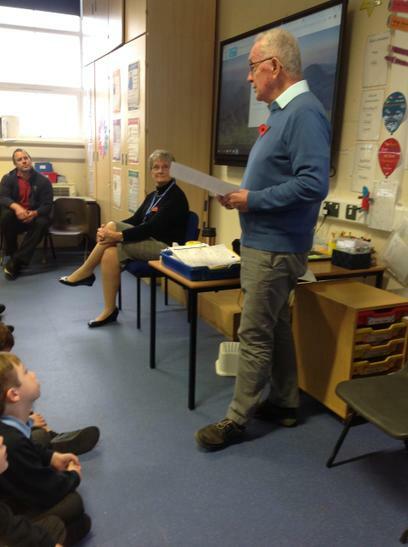 Our teachers are Miss Wilkins (Sky Class), Mr Lucy & Mrs Dando (Sapphire Class) & Mrs Kershaw (Aqua Class). 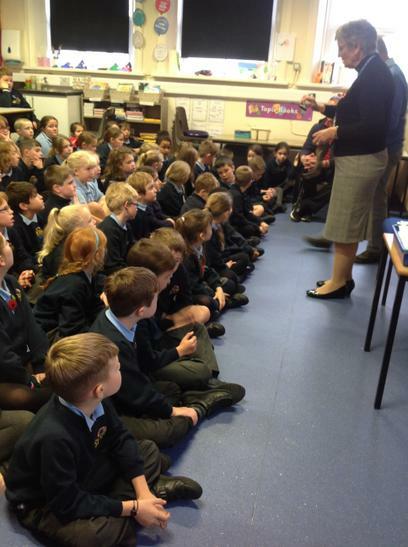 Please come and see us if you have any queries, questions or worries. 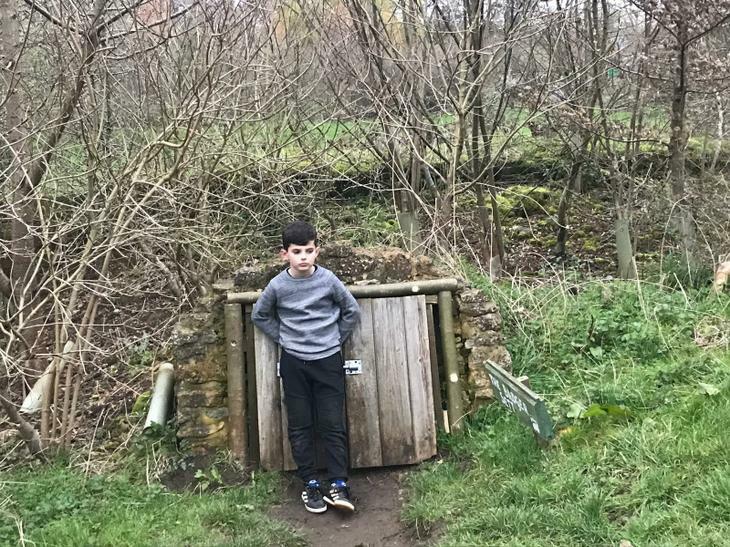 Our doors are always open.